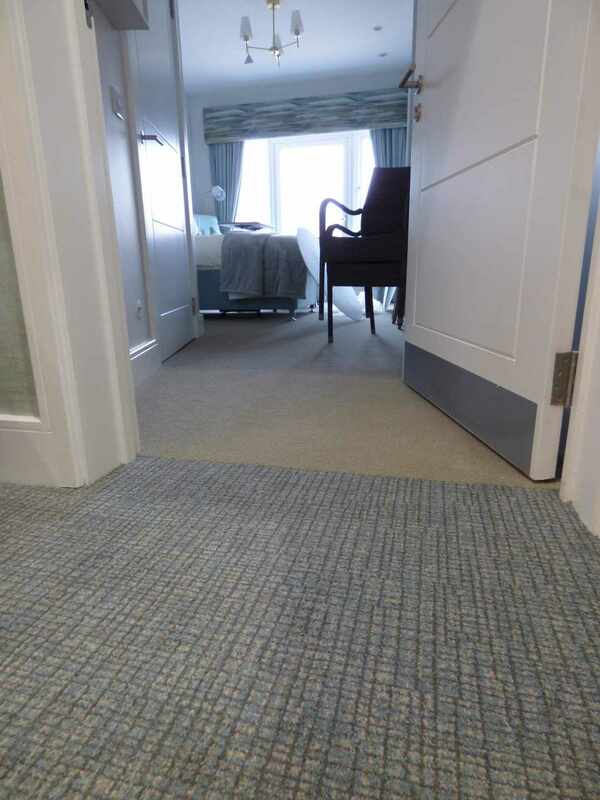 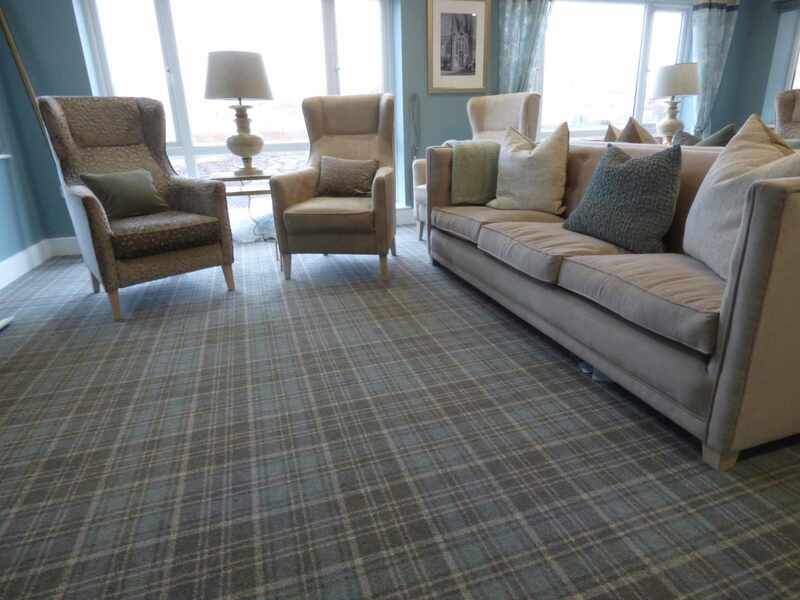 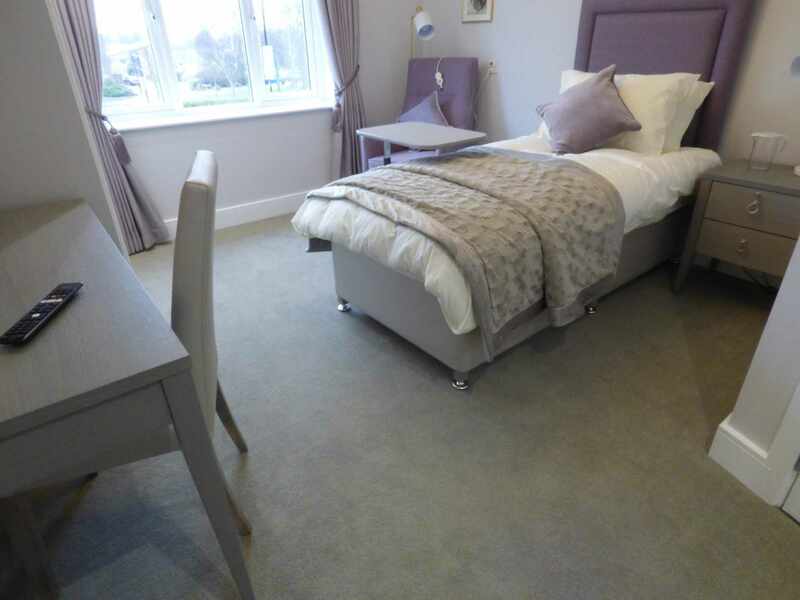 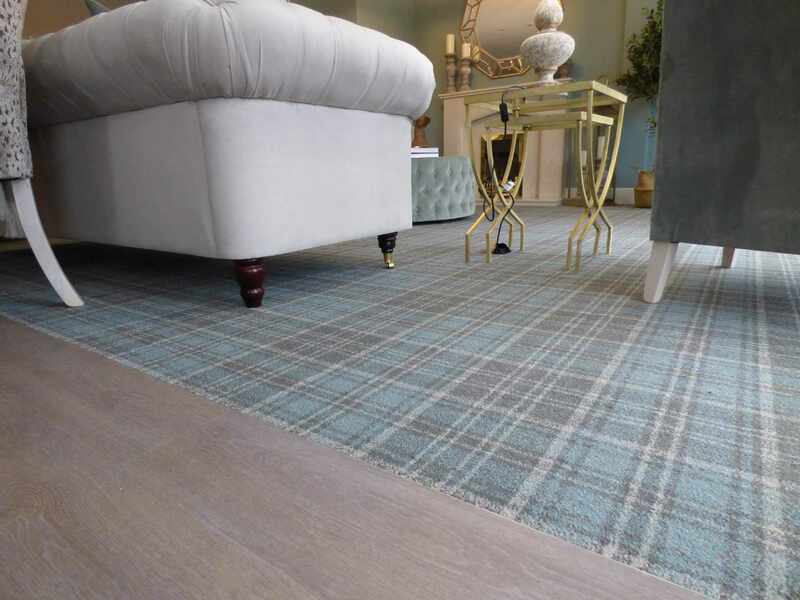 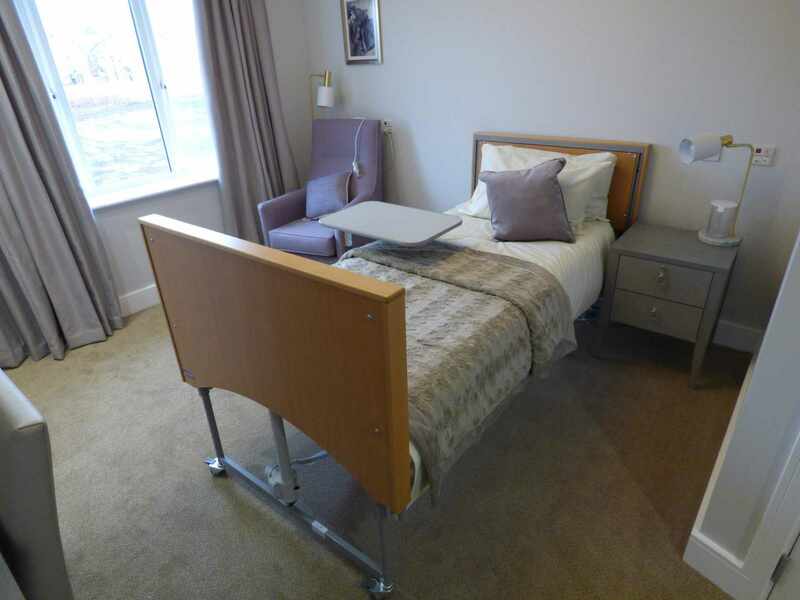 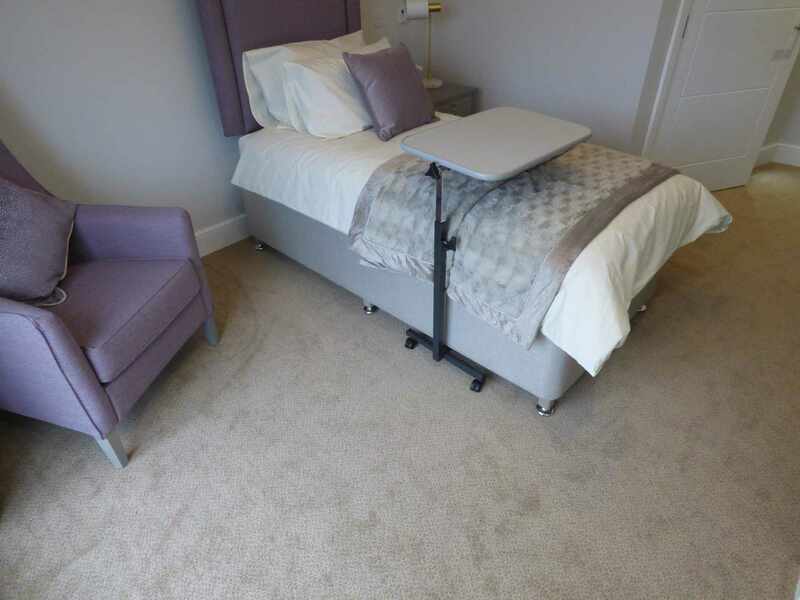 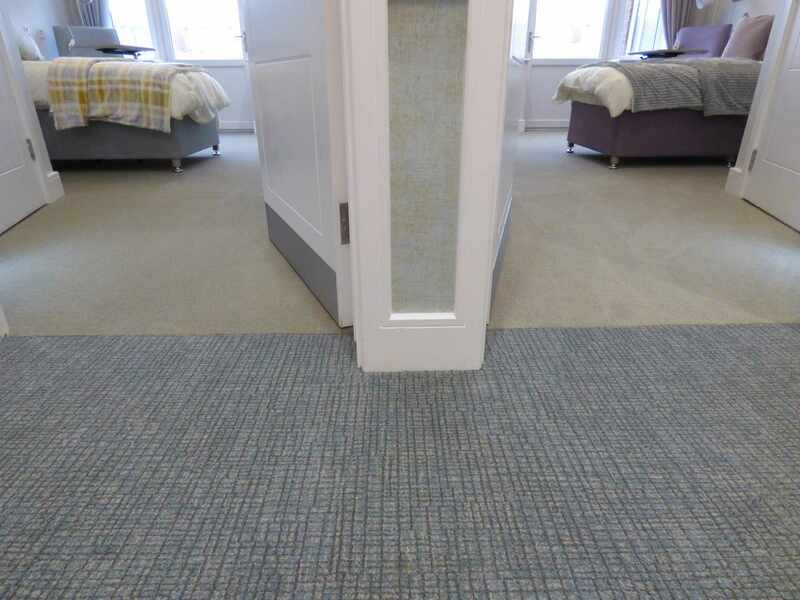 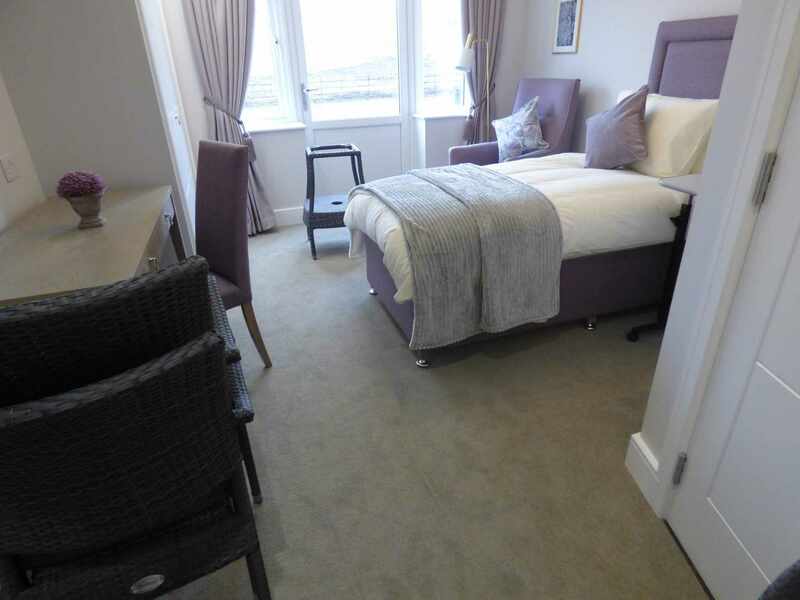 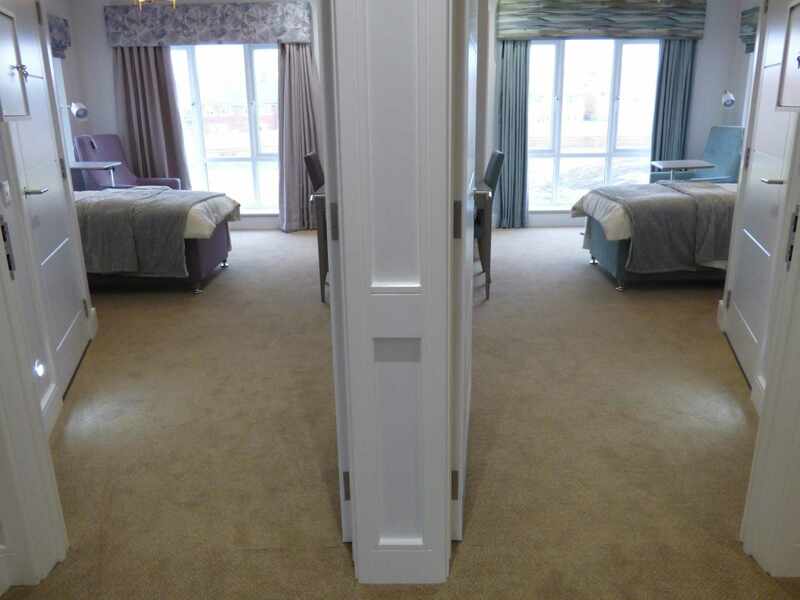 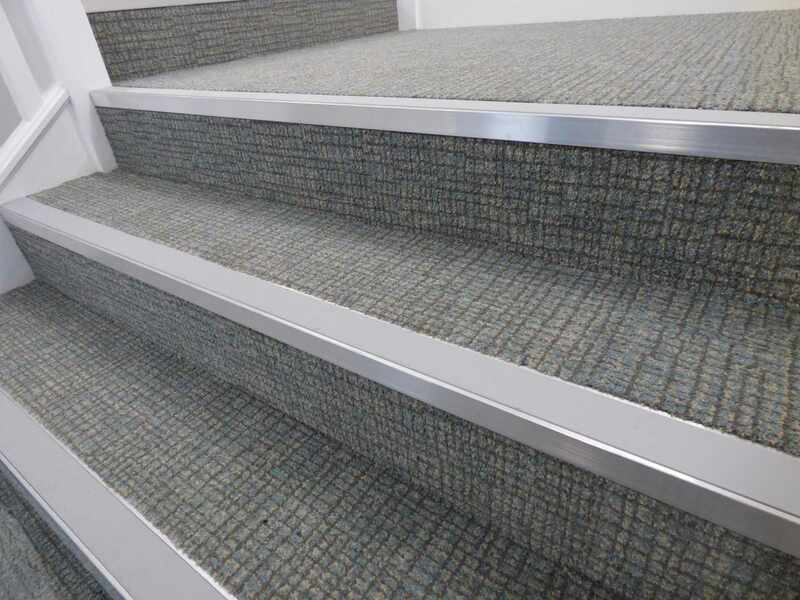 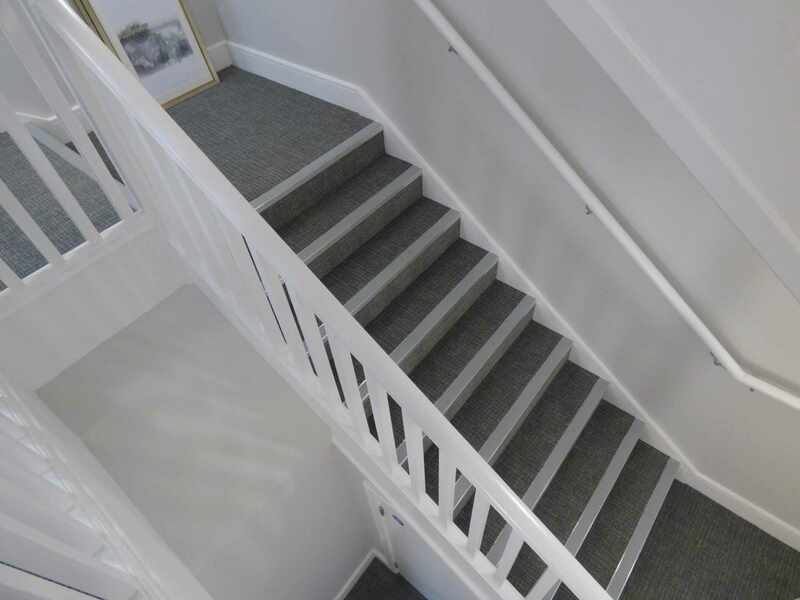 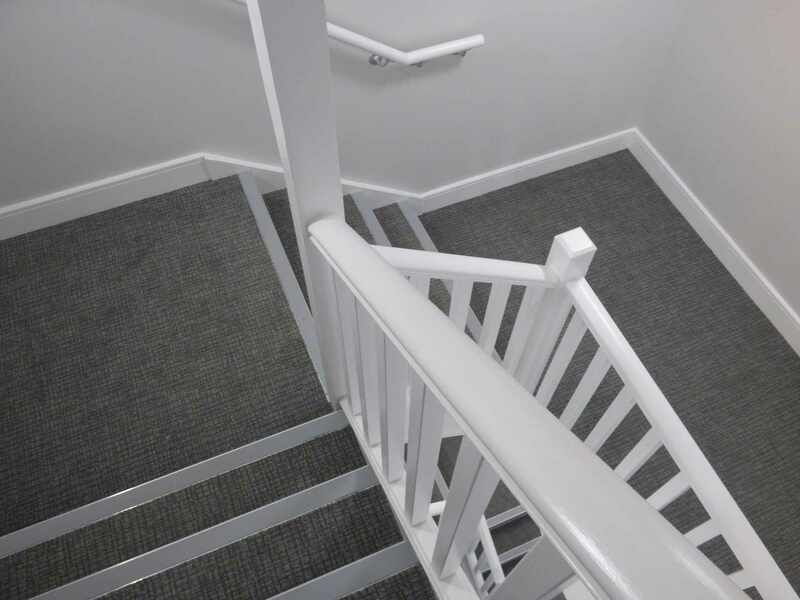 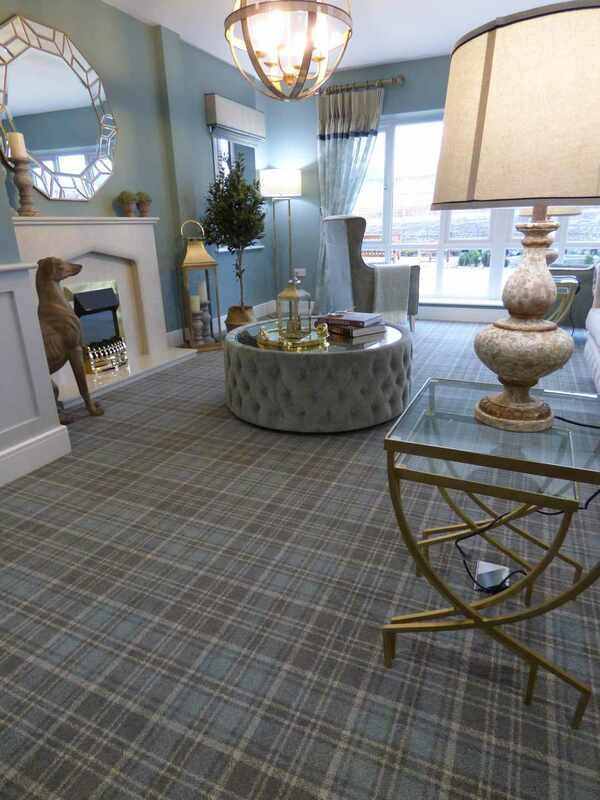 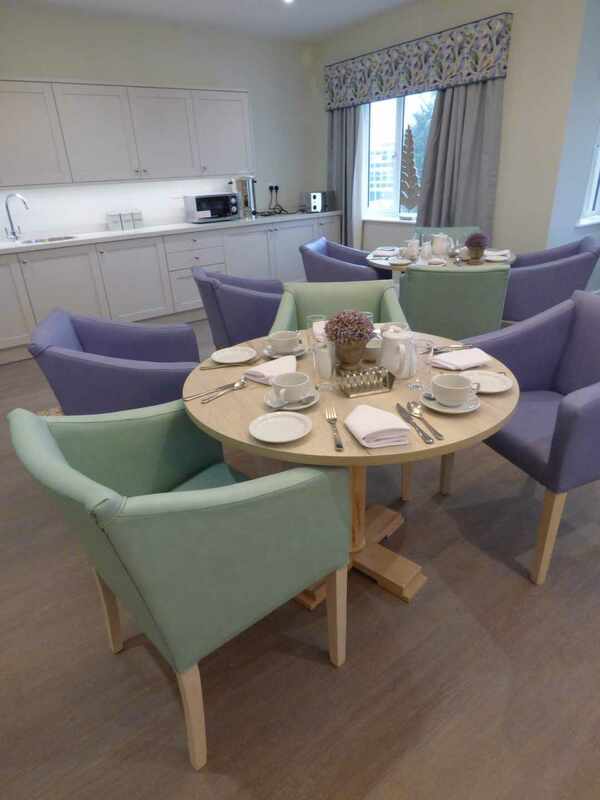 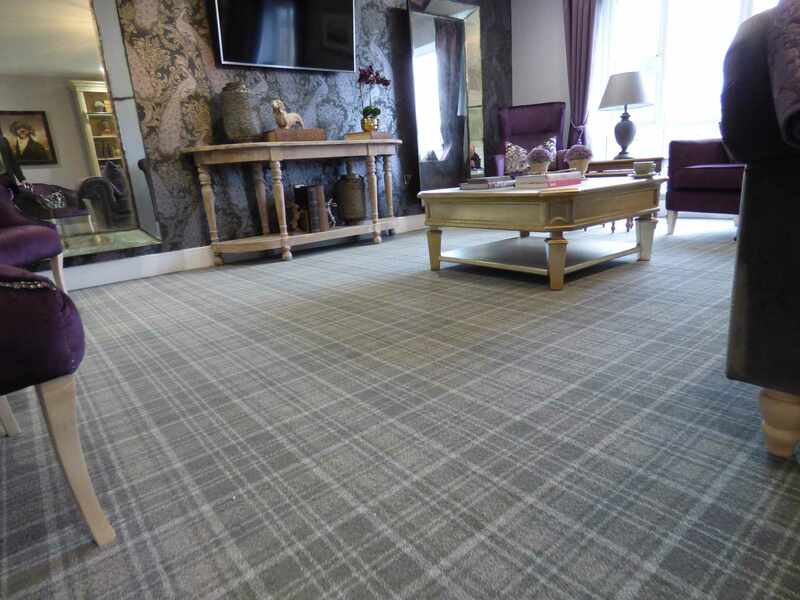 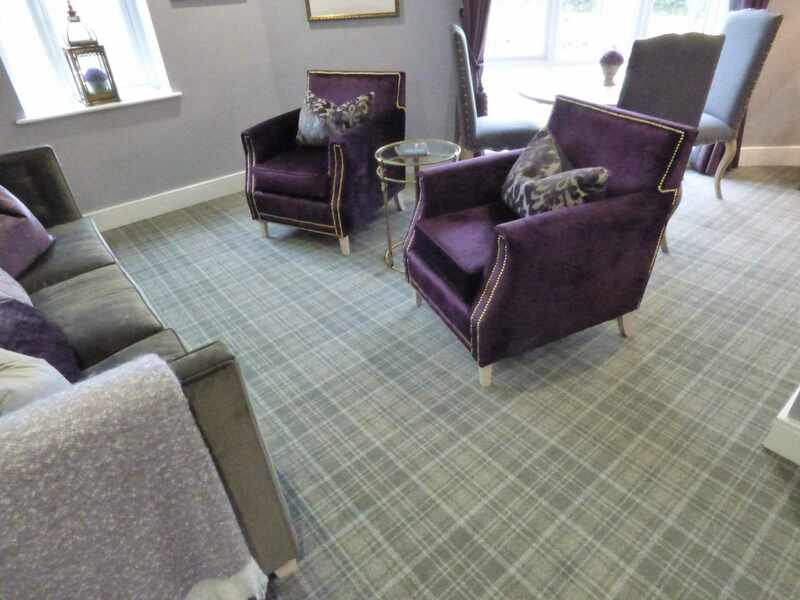 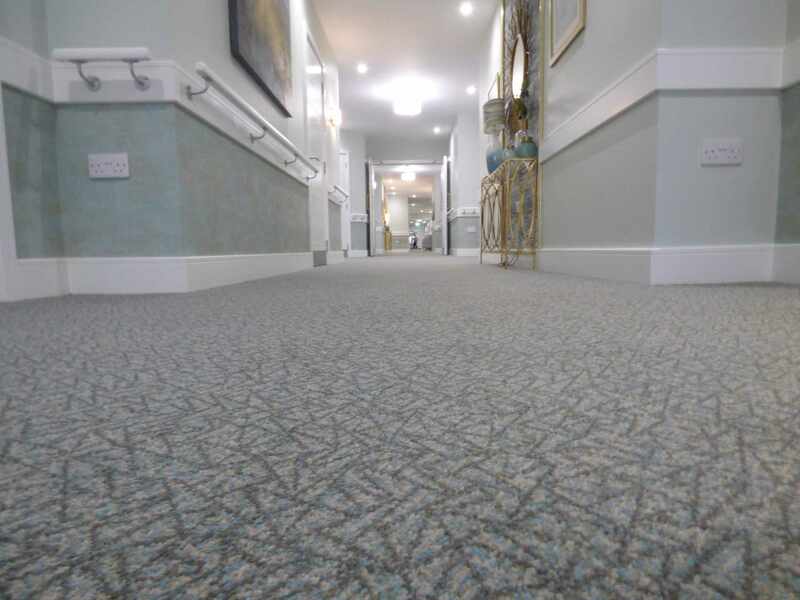 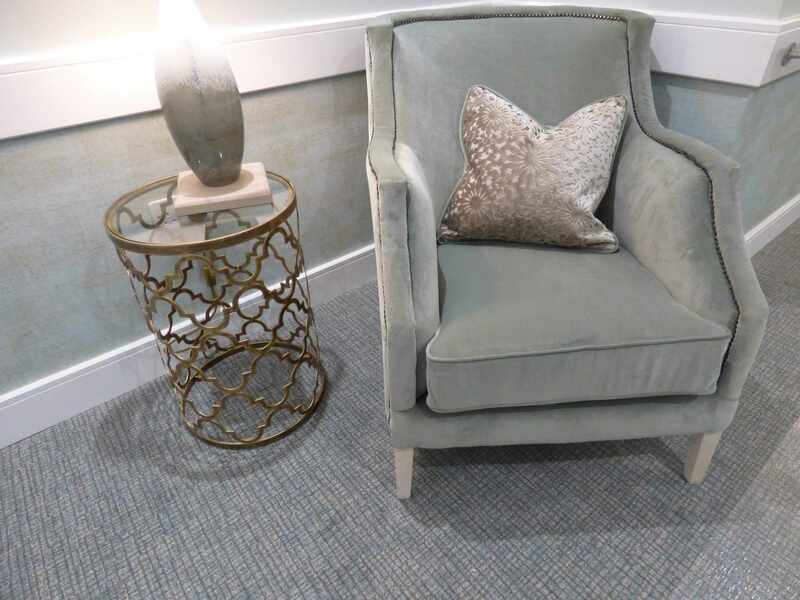 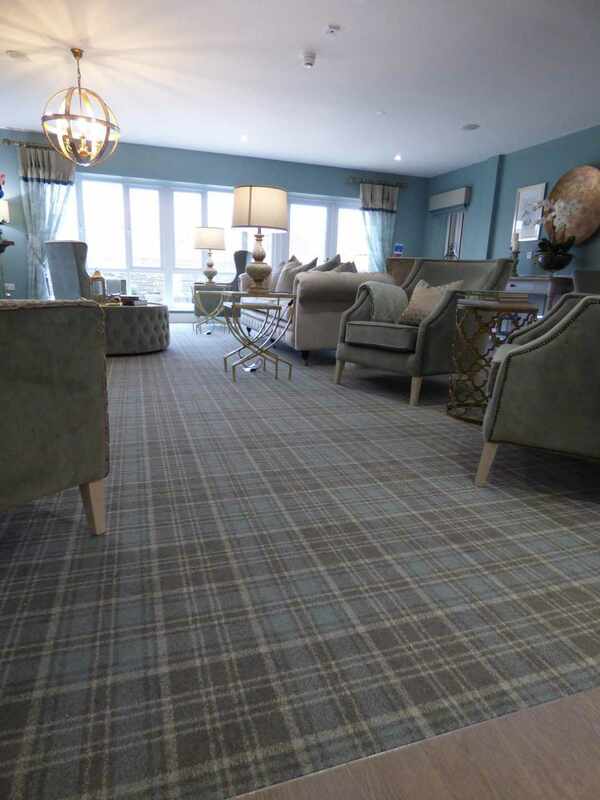 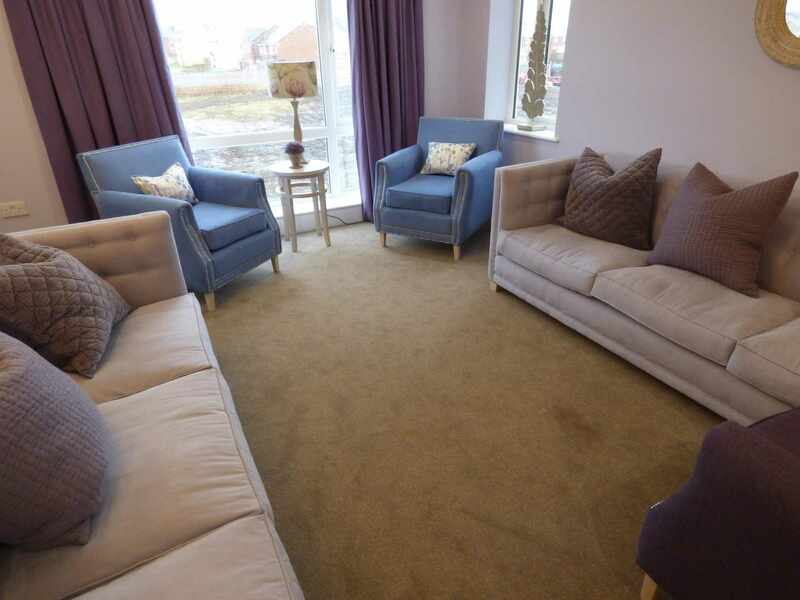 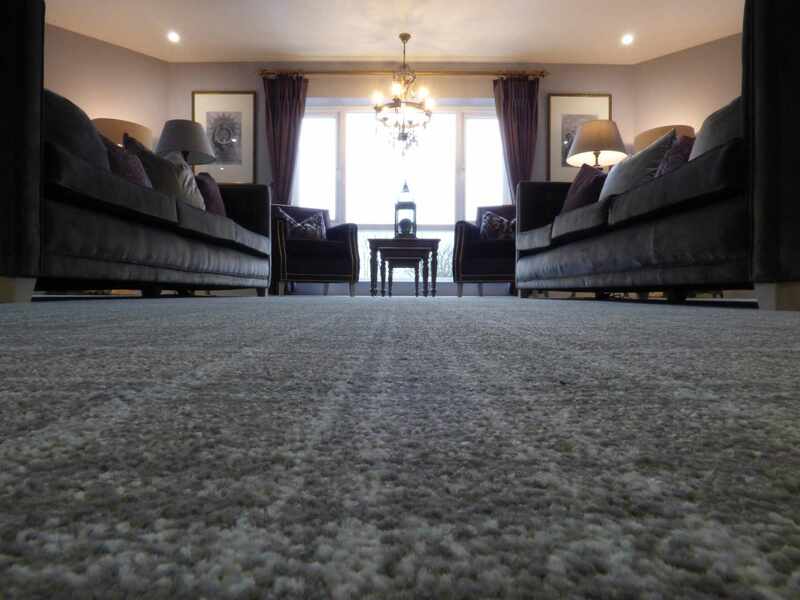 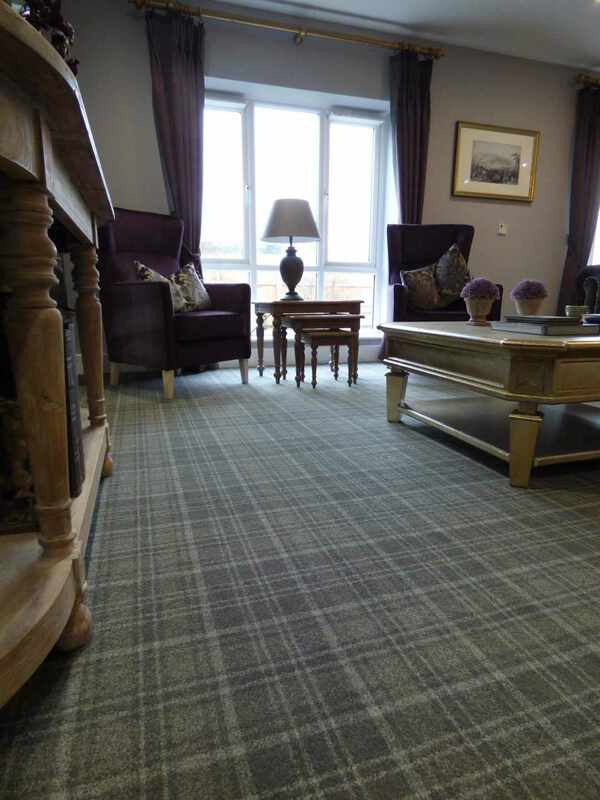 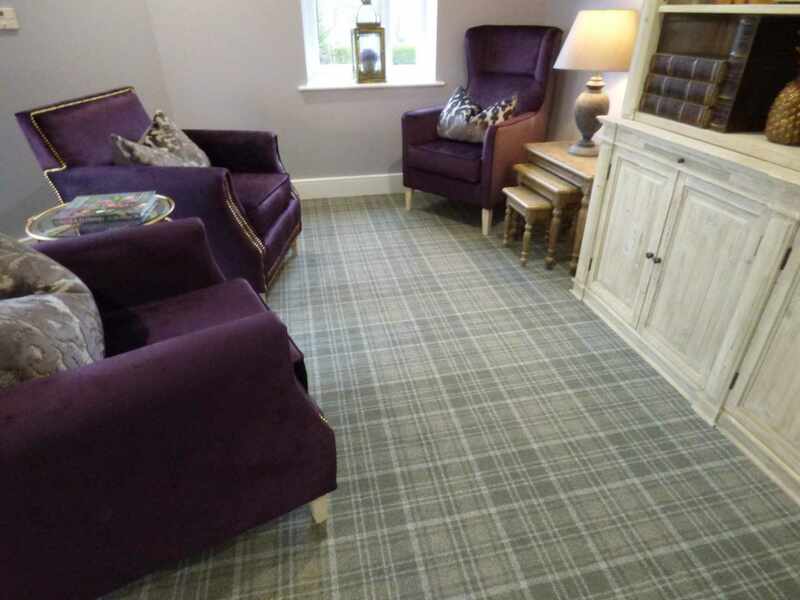 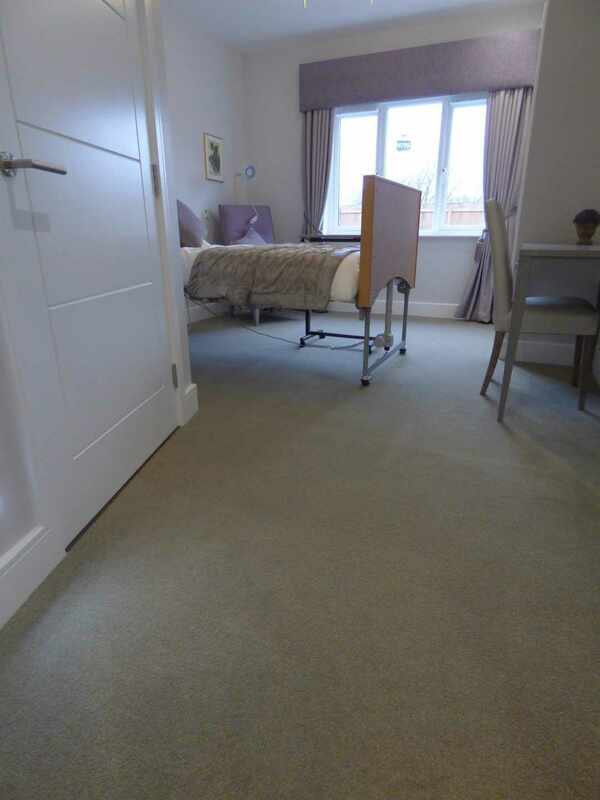 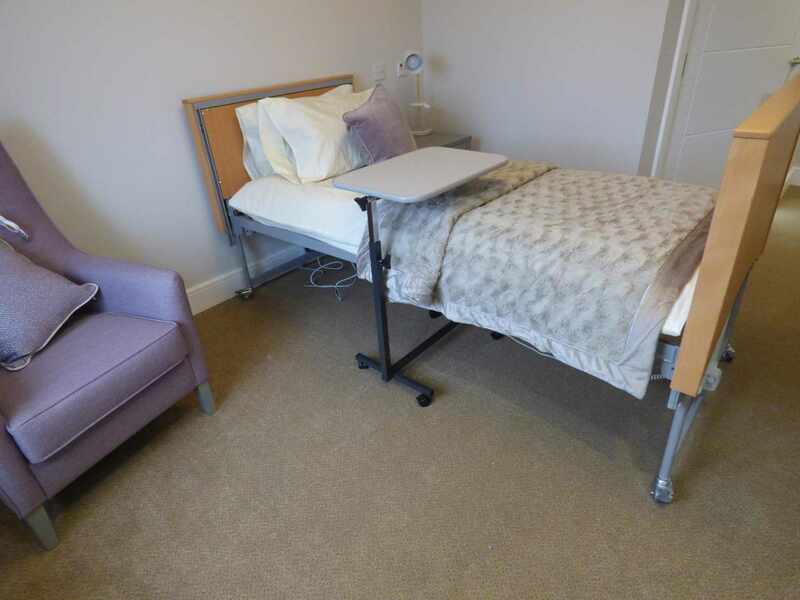 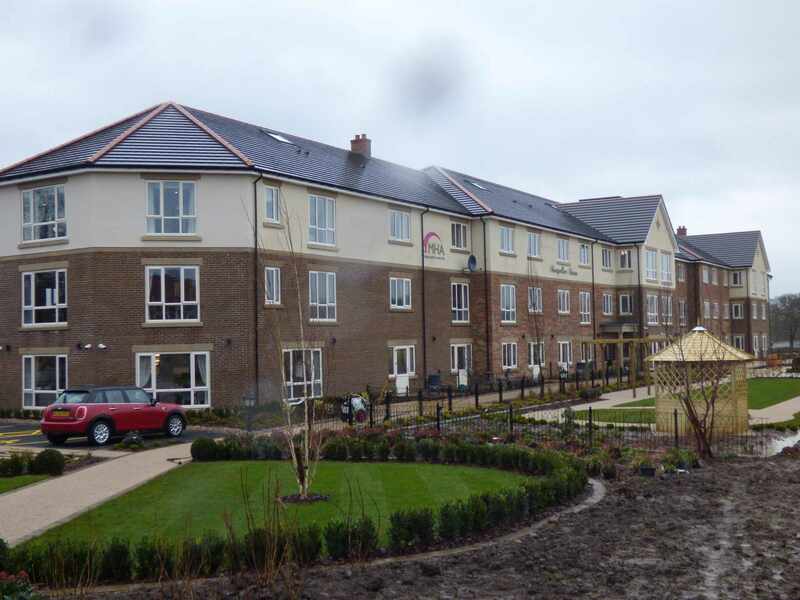 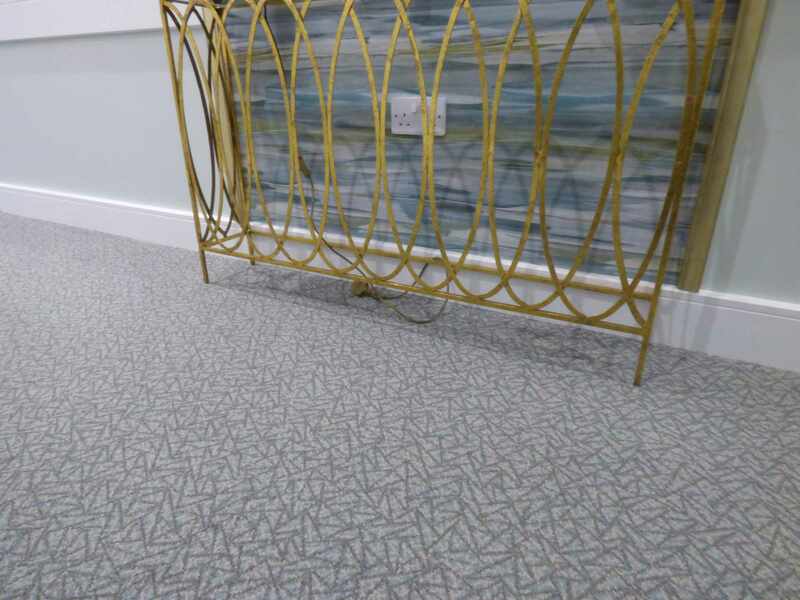 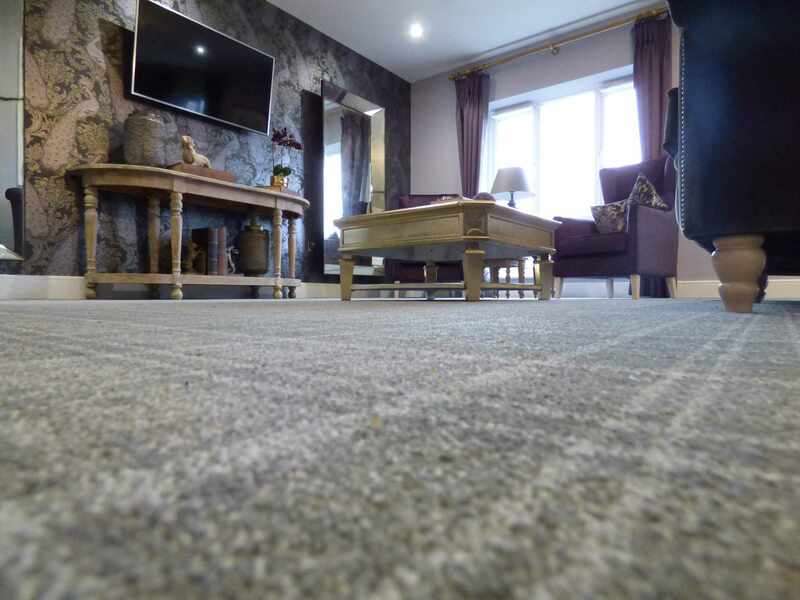 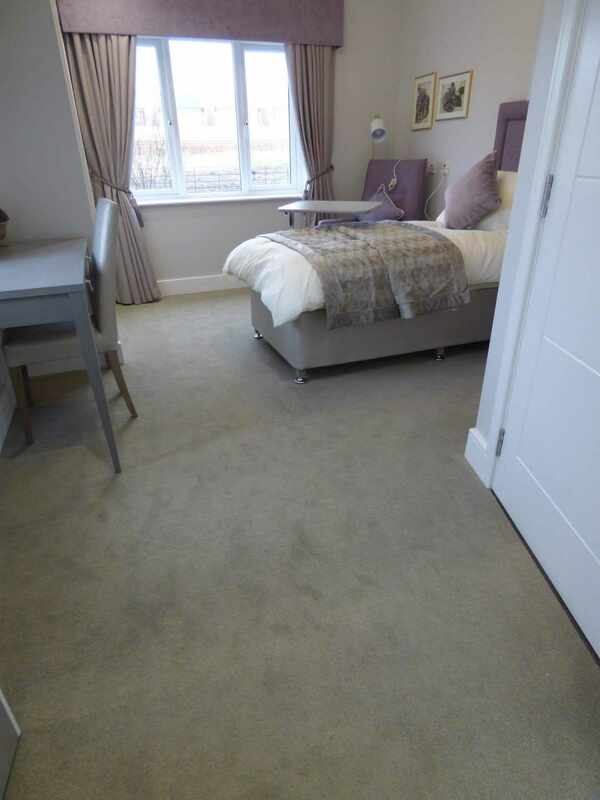 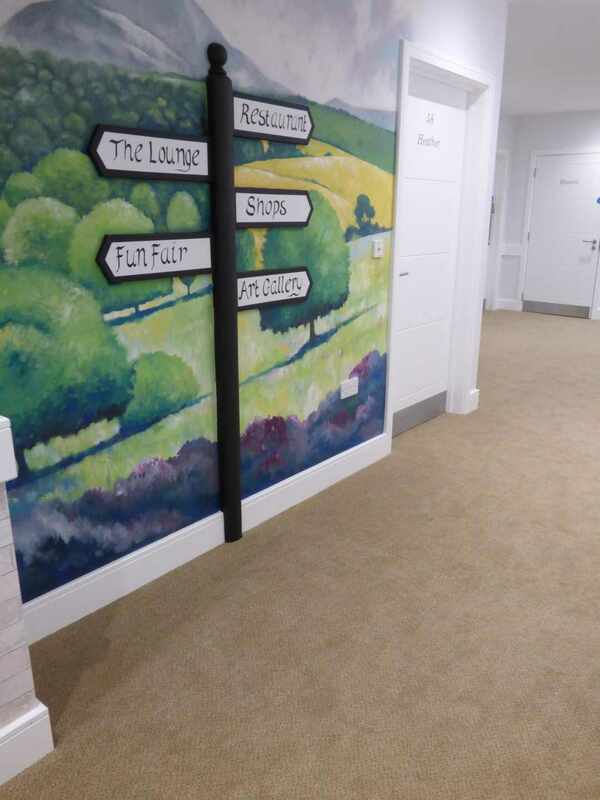 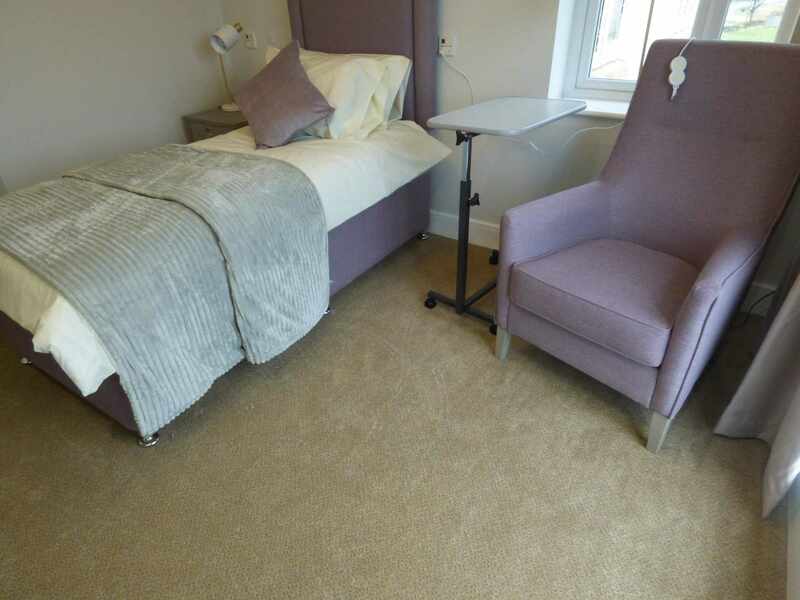 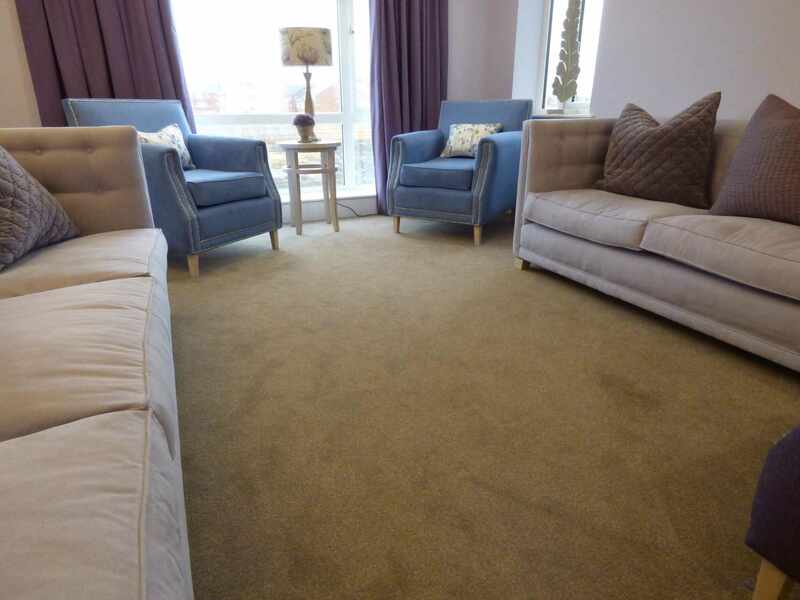 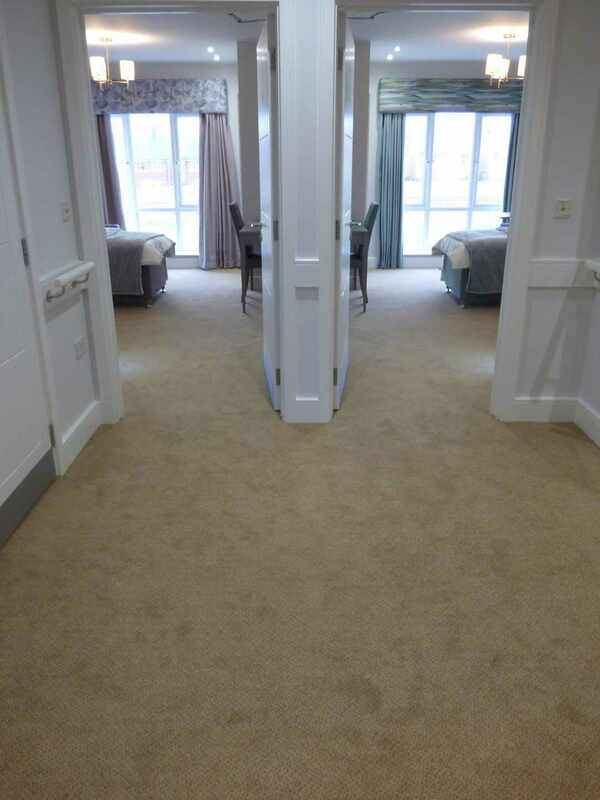 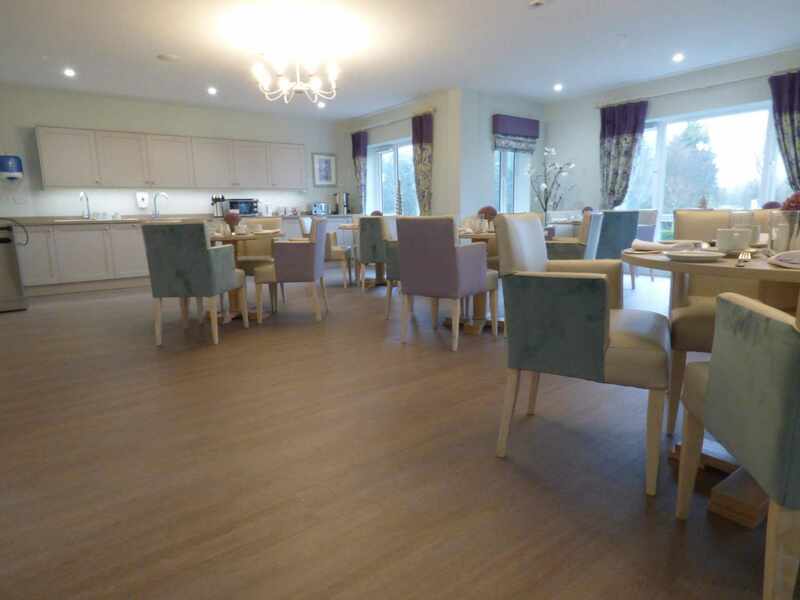 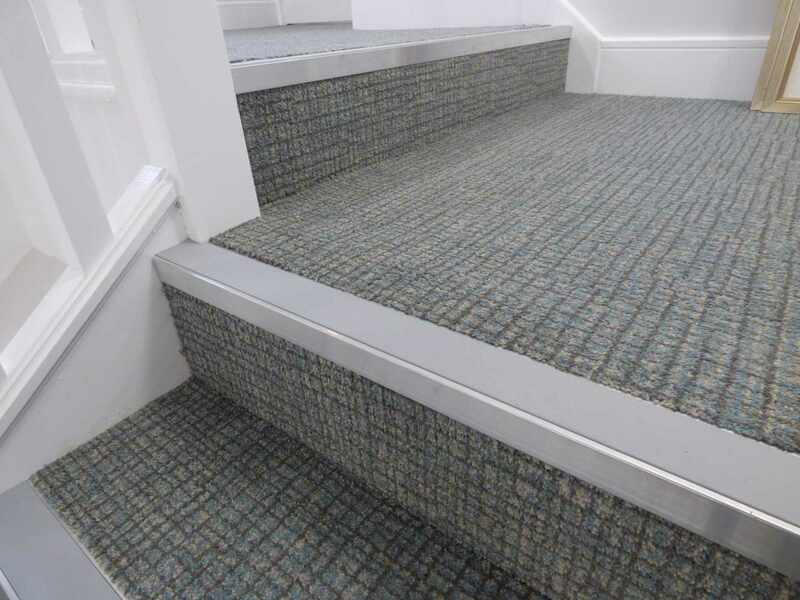 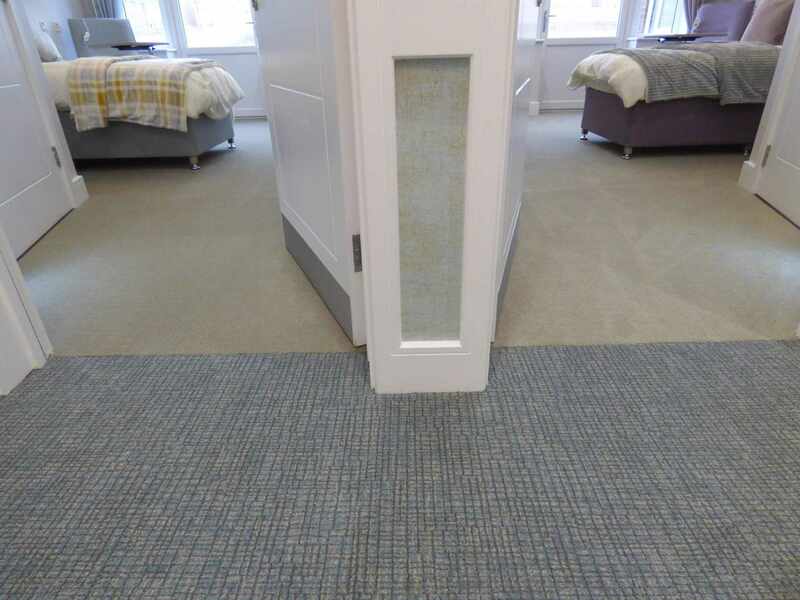 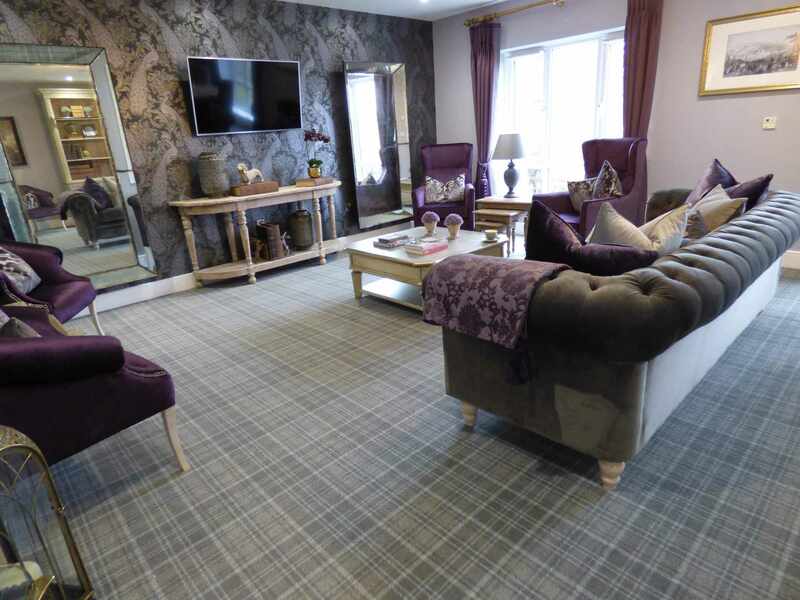 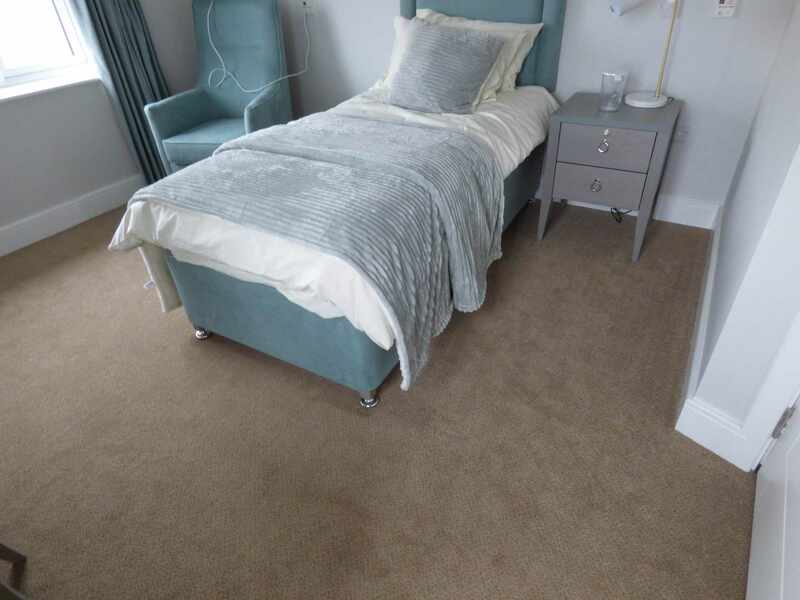 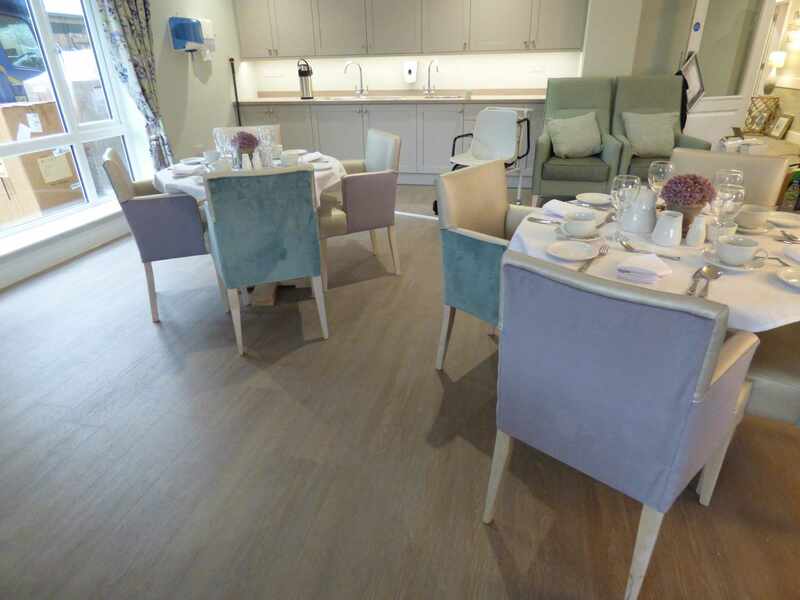 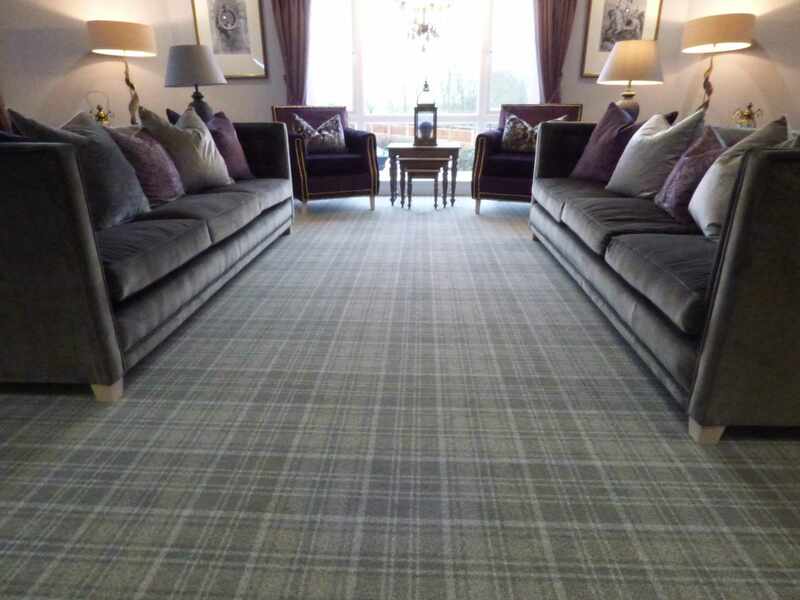 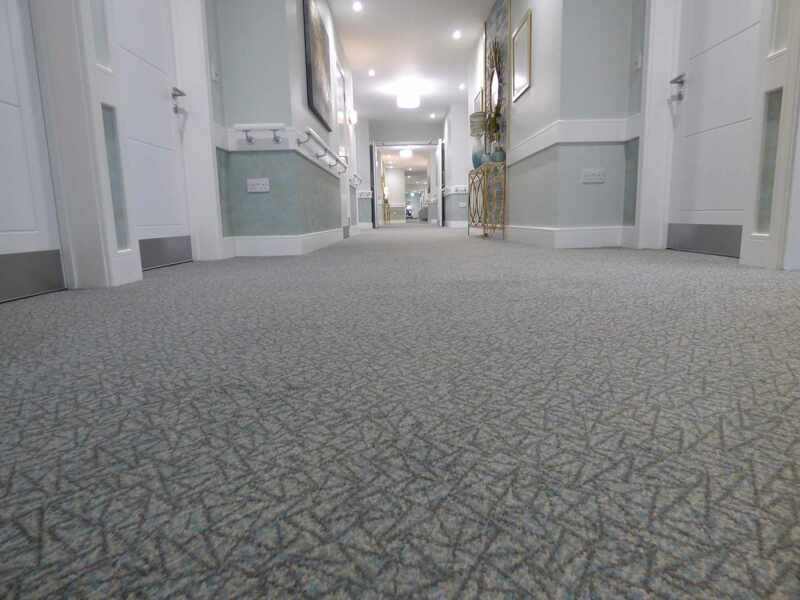 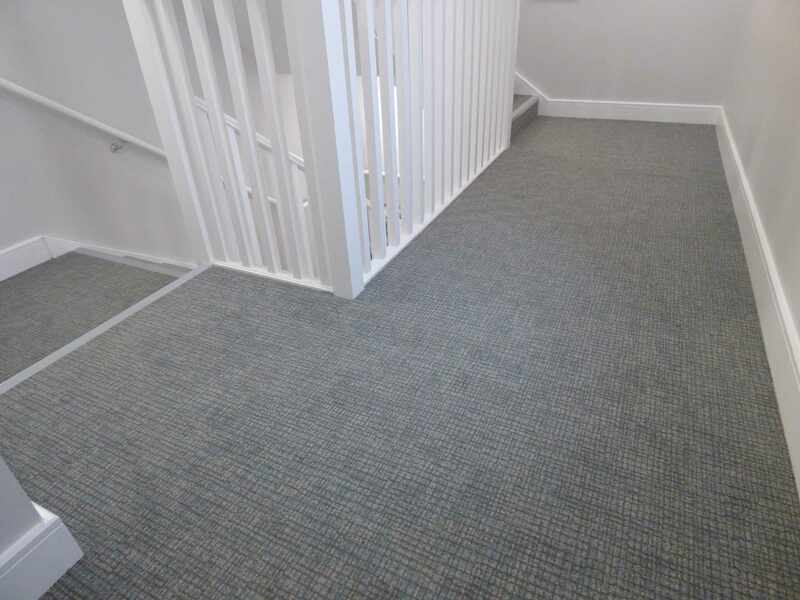 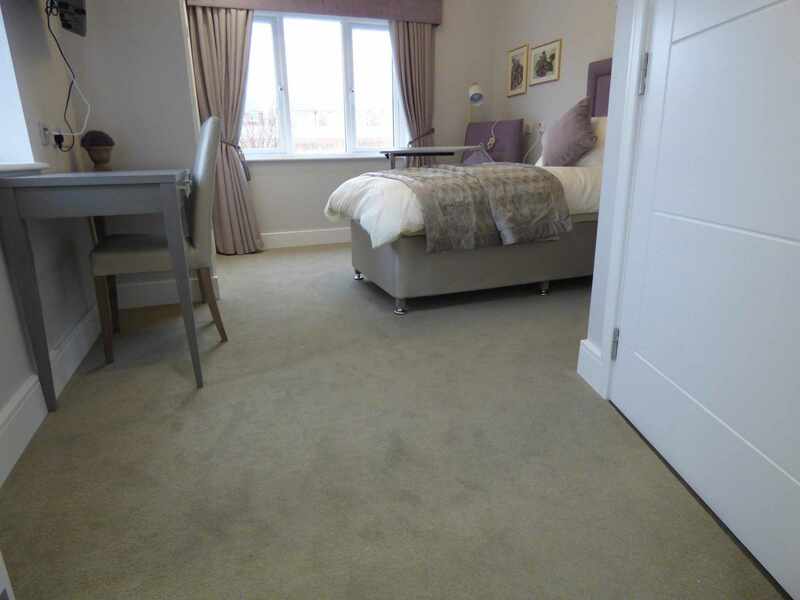 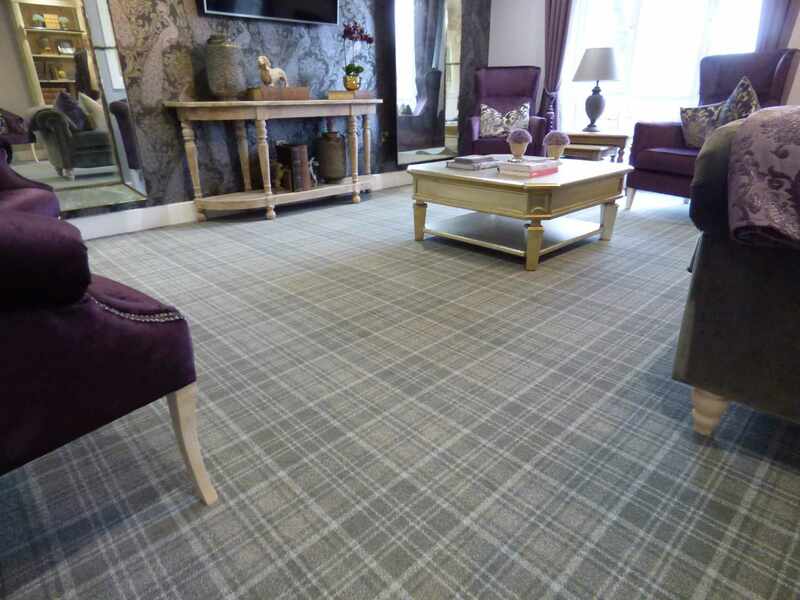 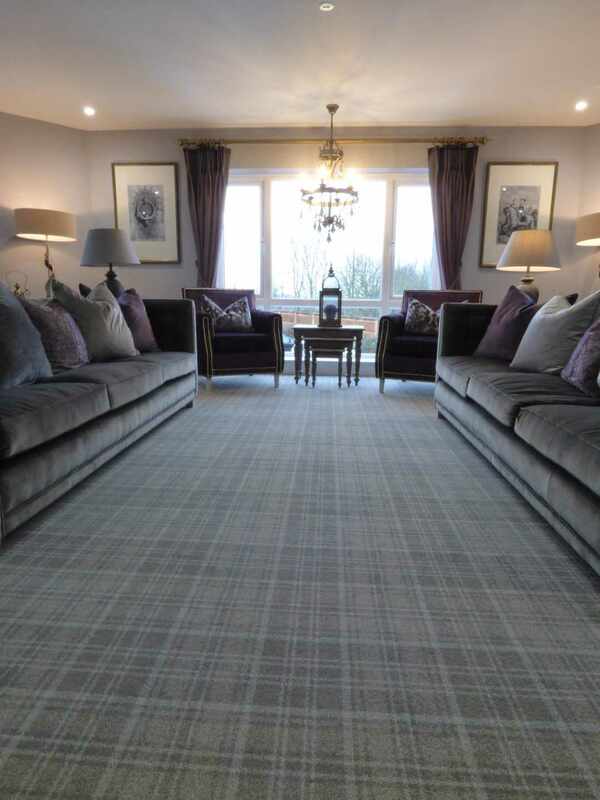 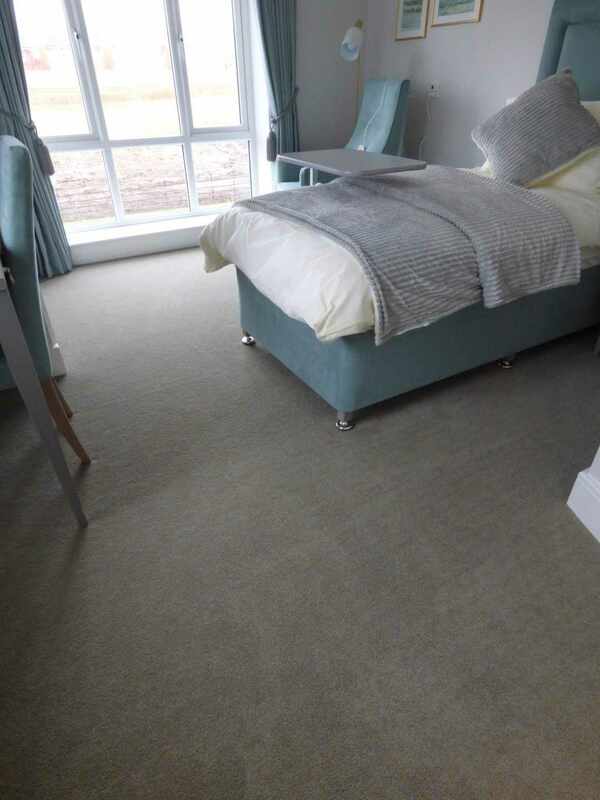 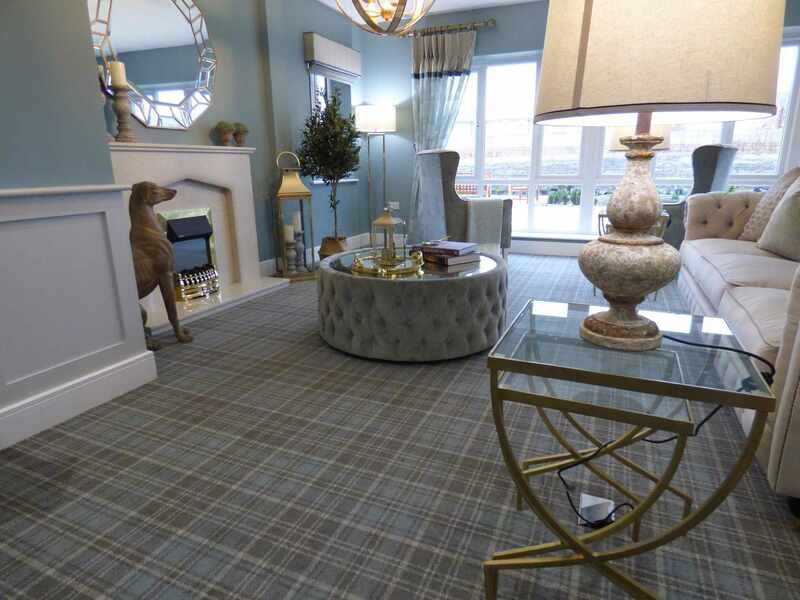 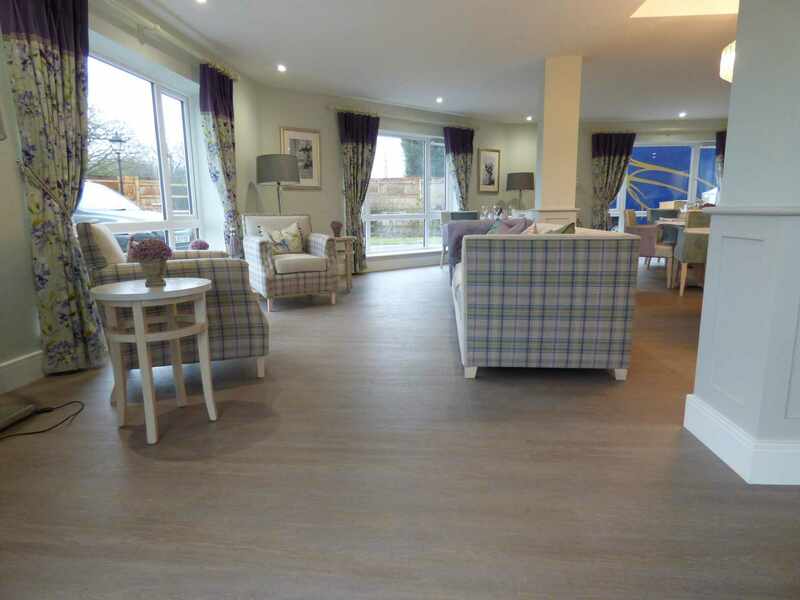 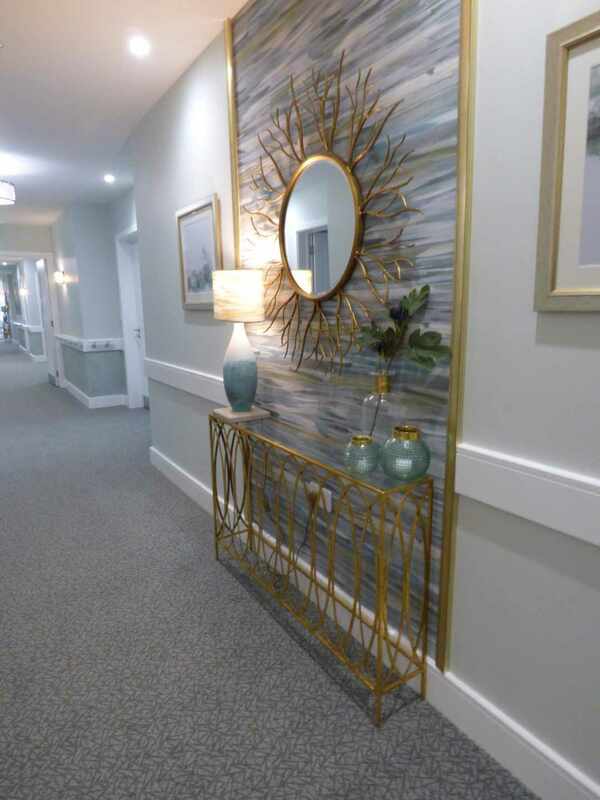 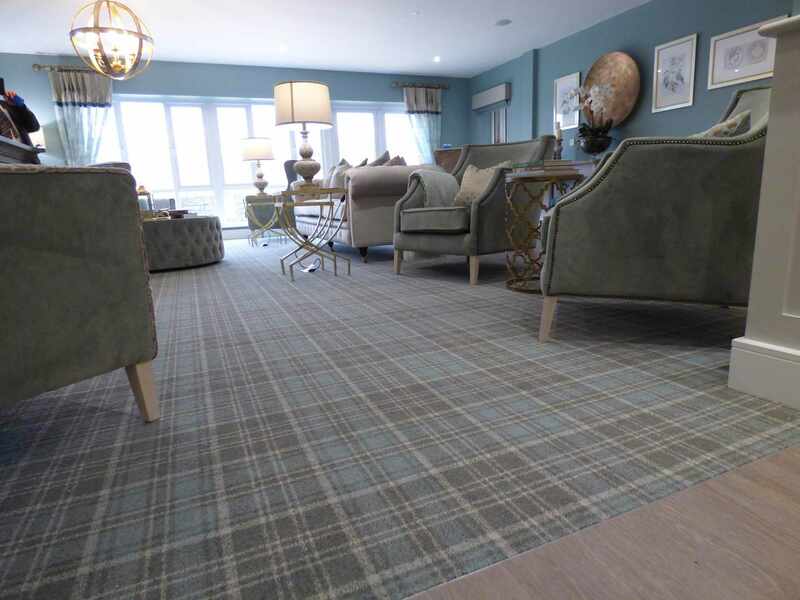 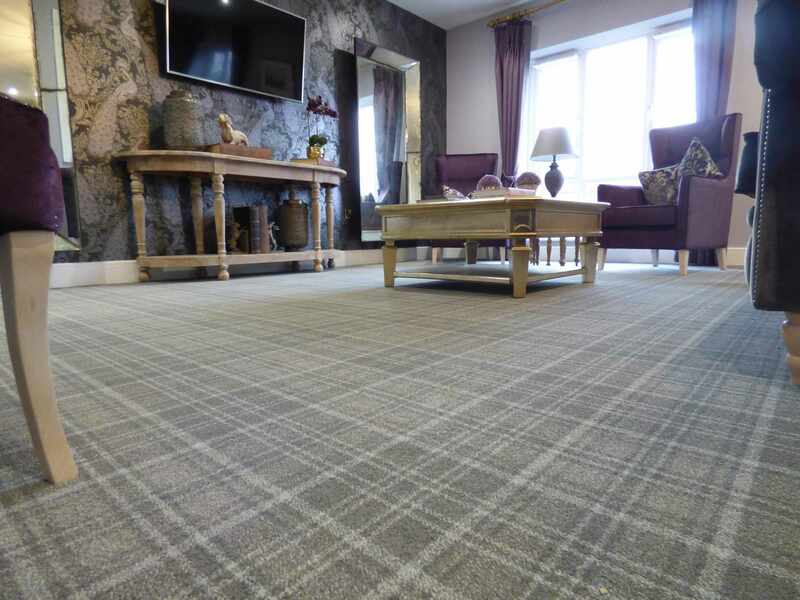 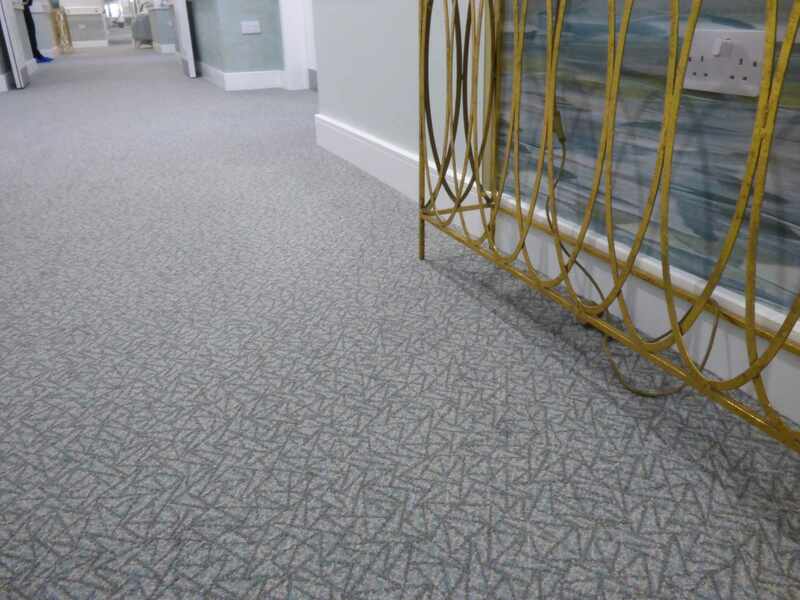 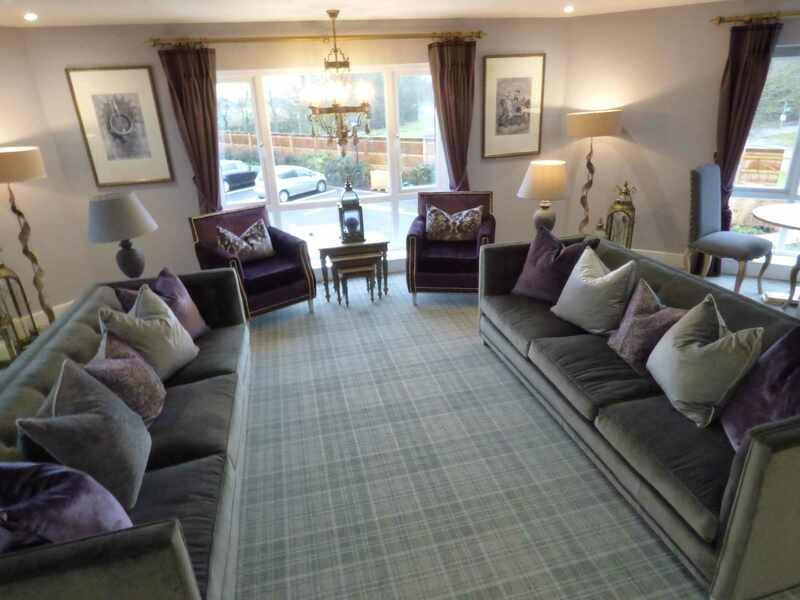 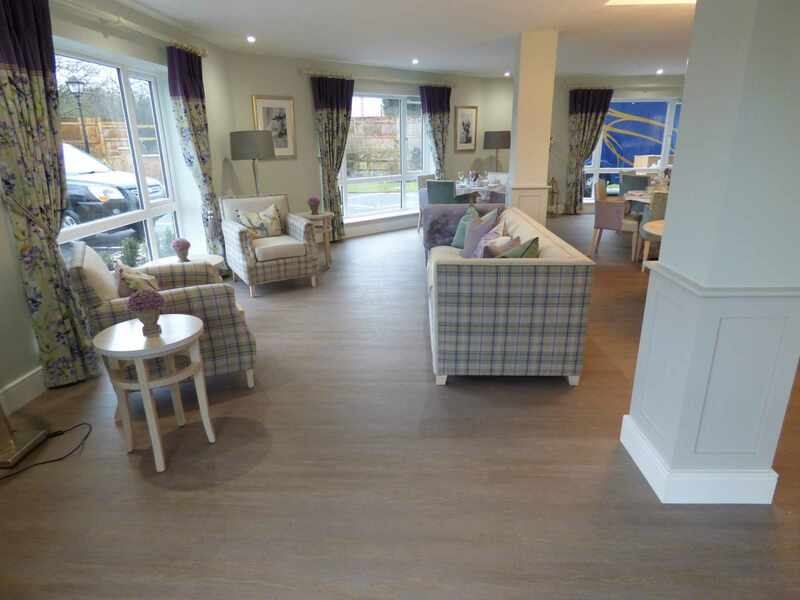 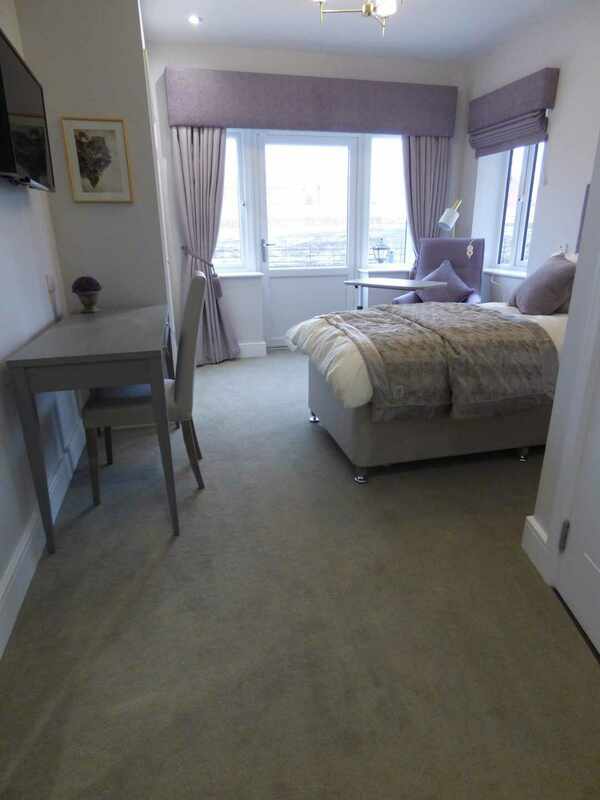 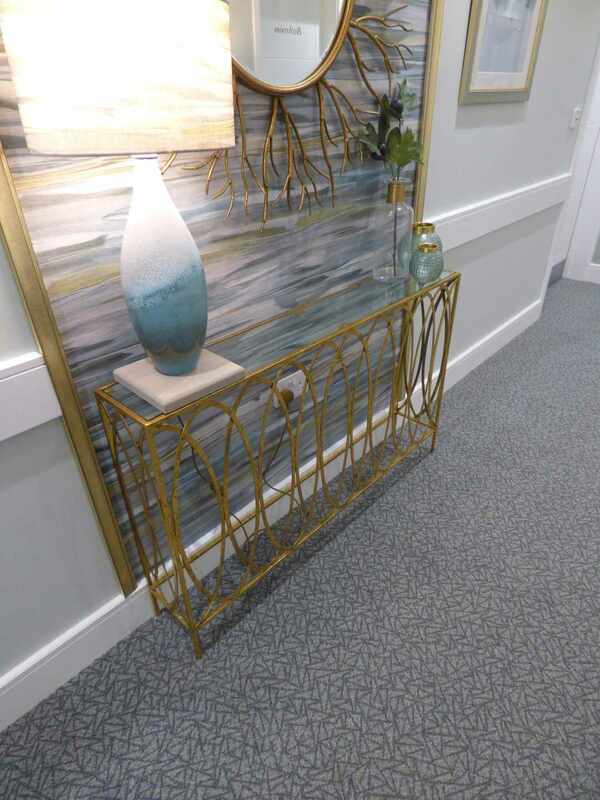 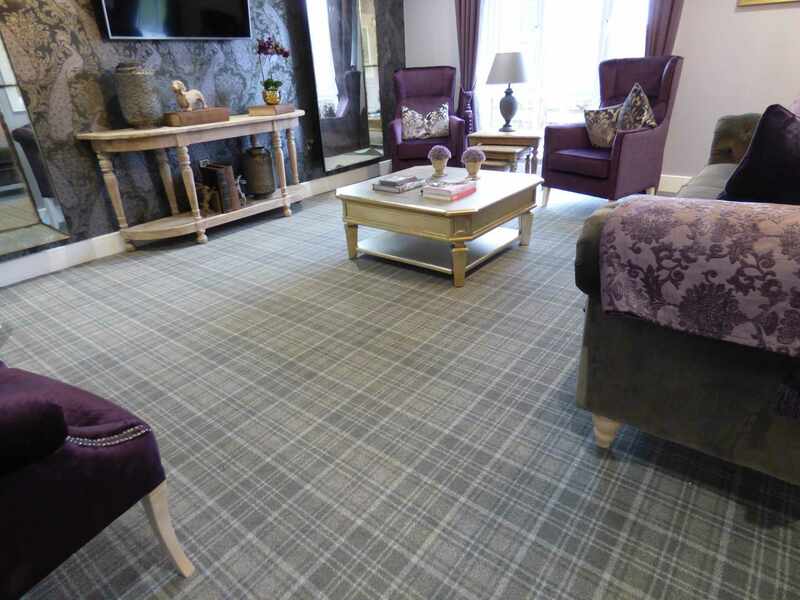 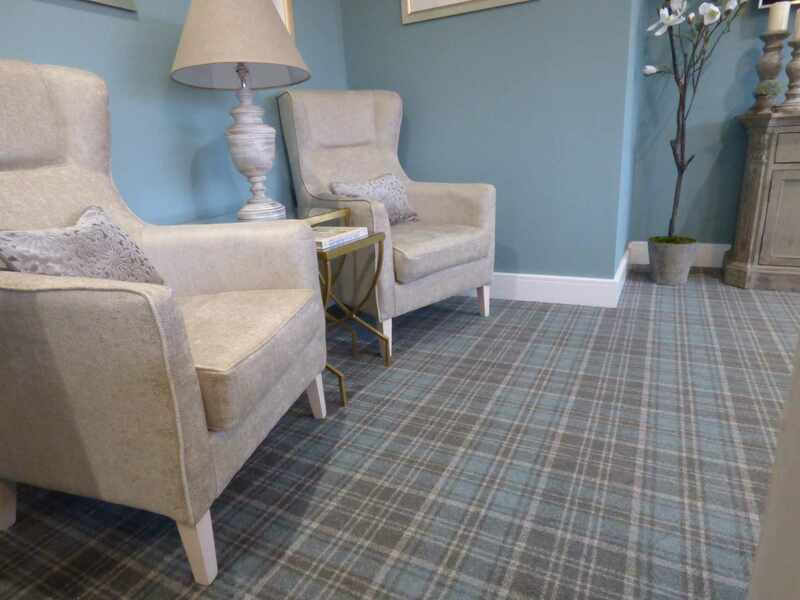 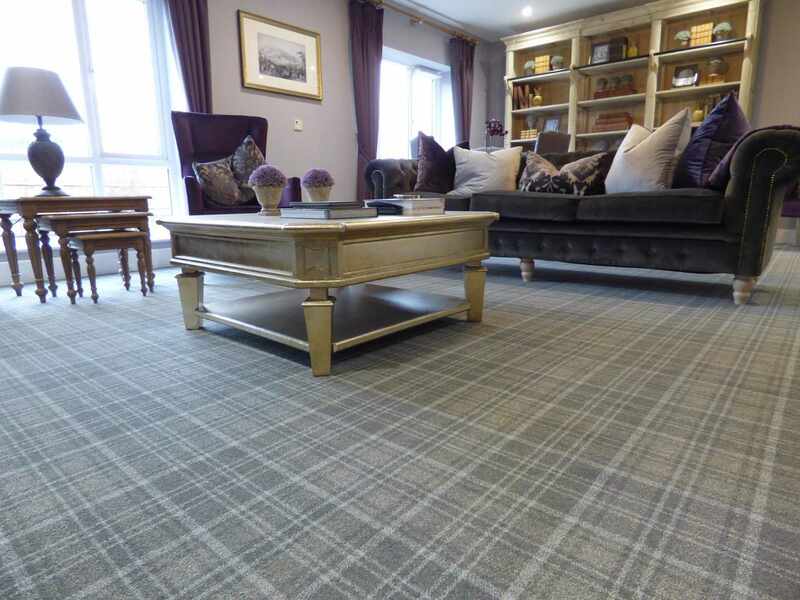 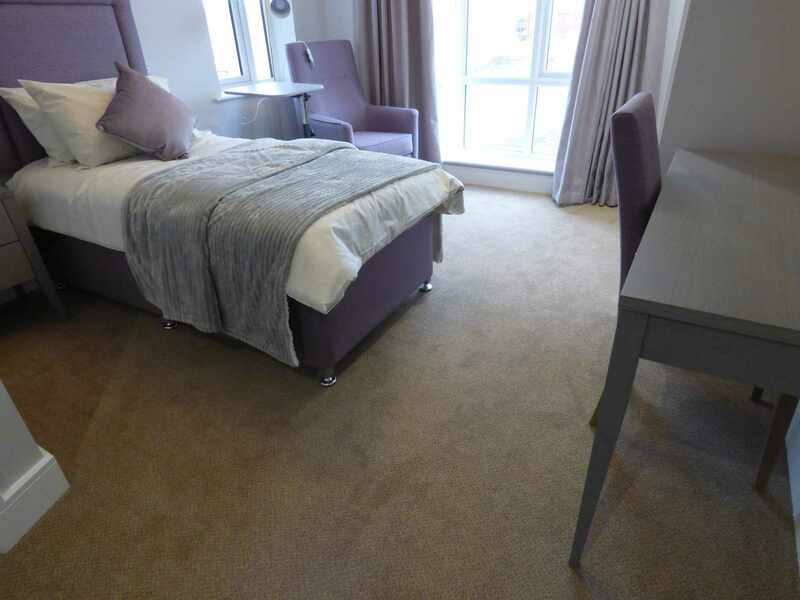 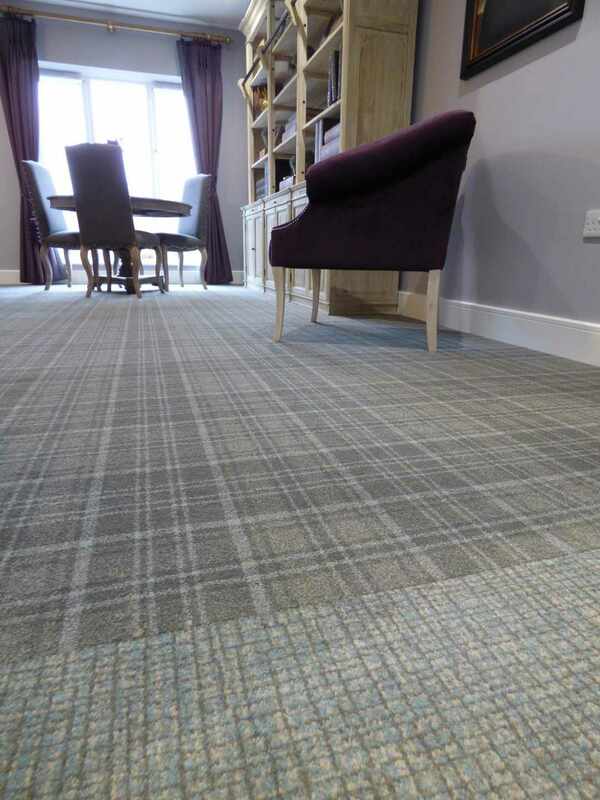 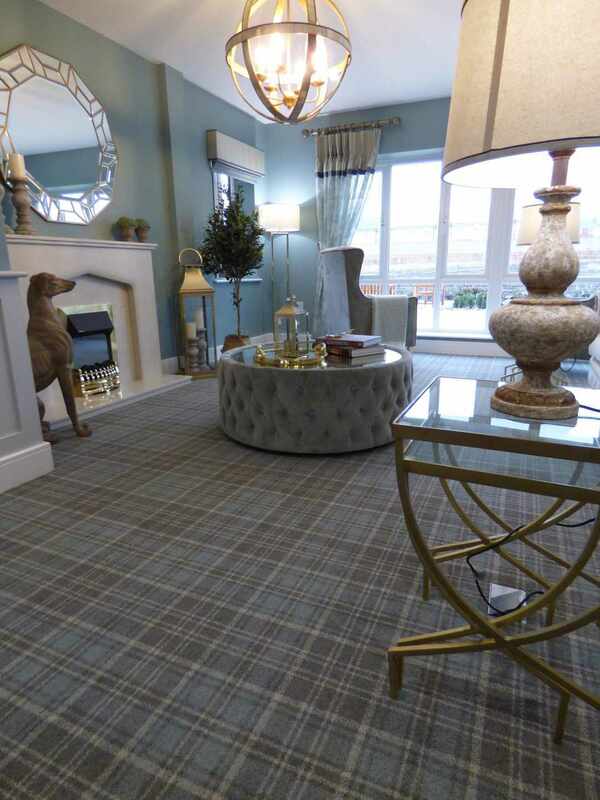 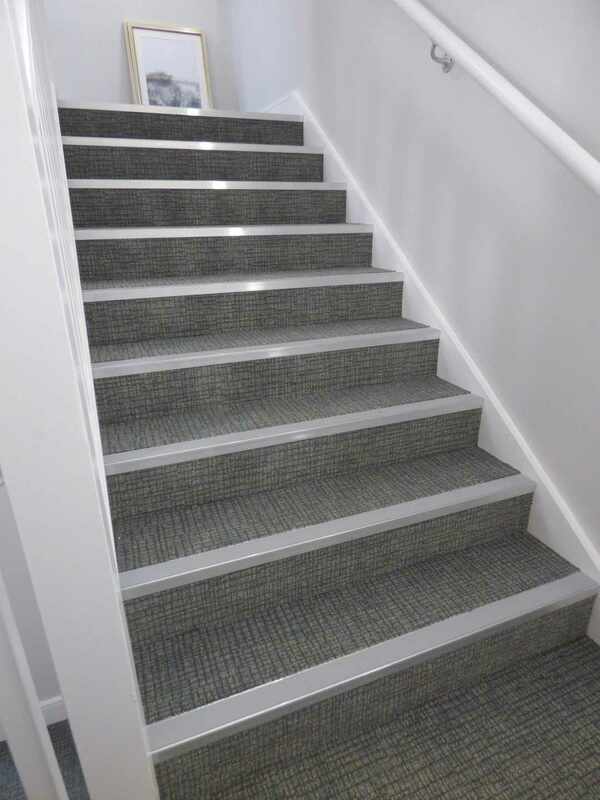 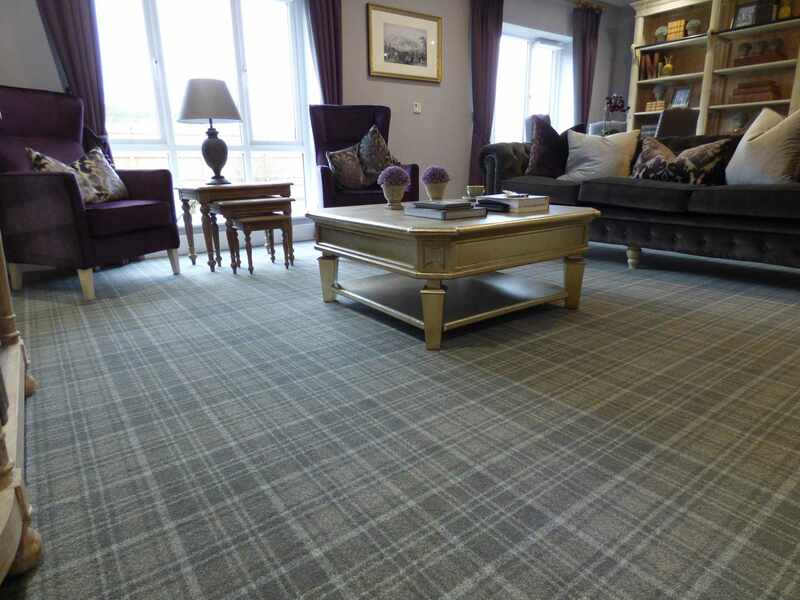 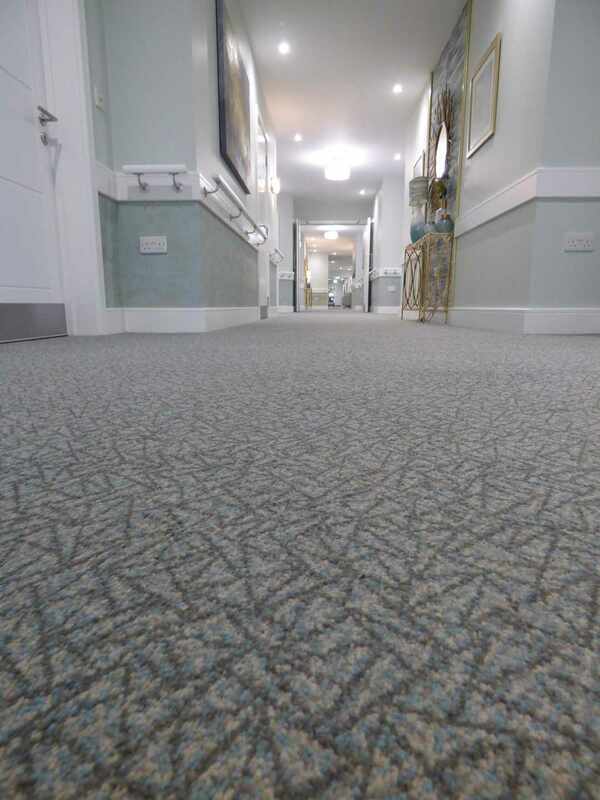 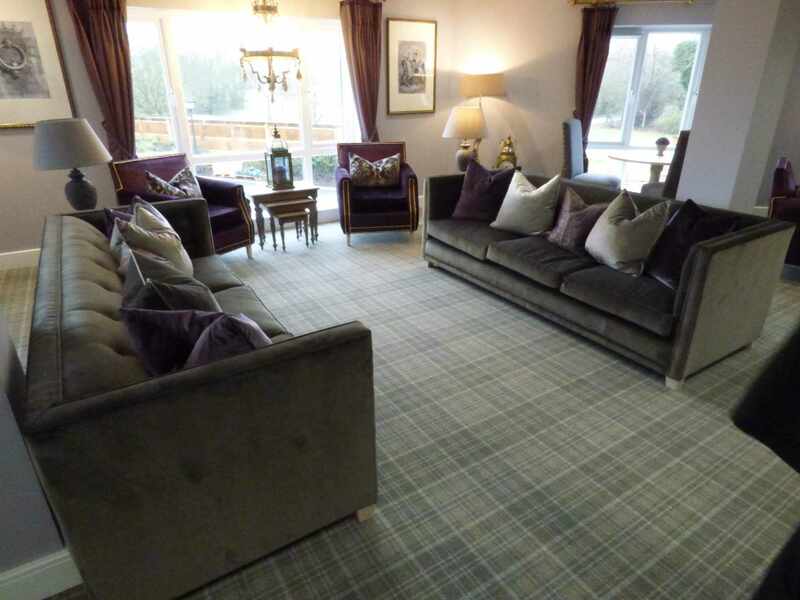 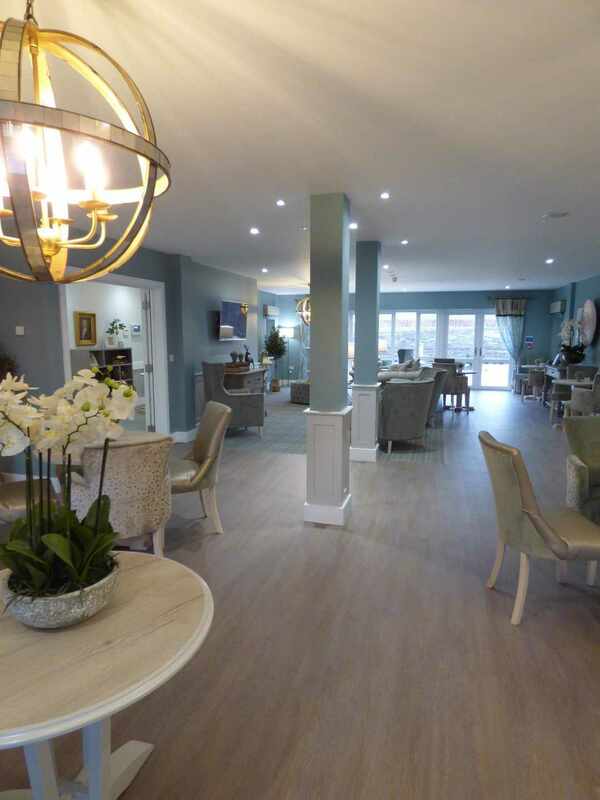 Over 2600m² of Danfloor Equinox & Evolution carpets were fitted to bedrooms, corridors and lounges in this prestigious new care home facility. 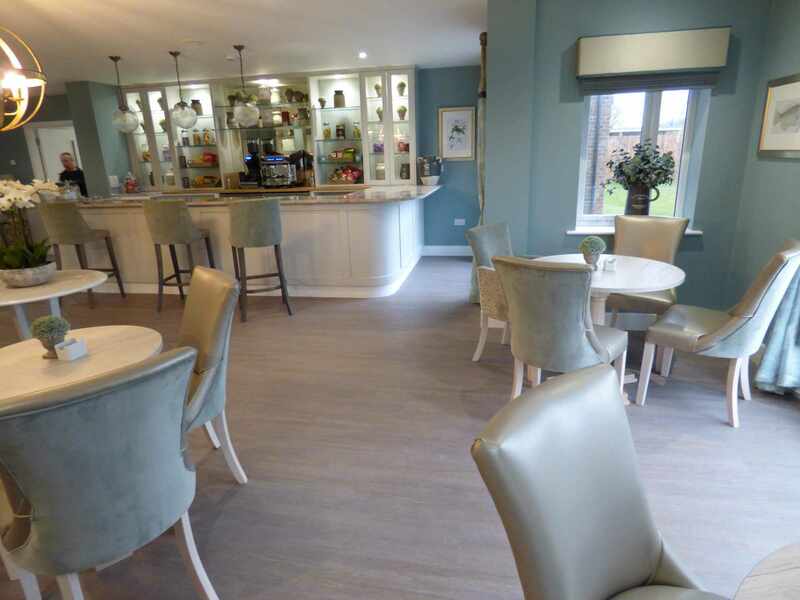 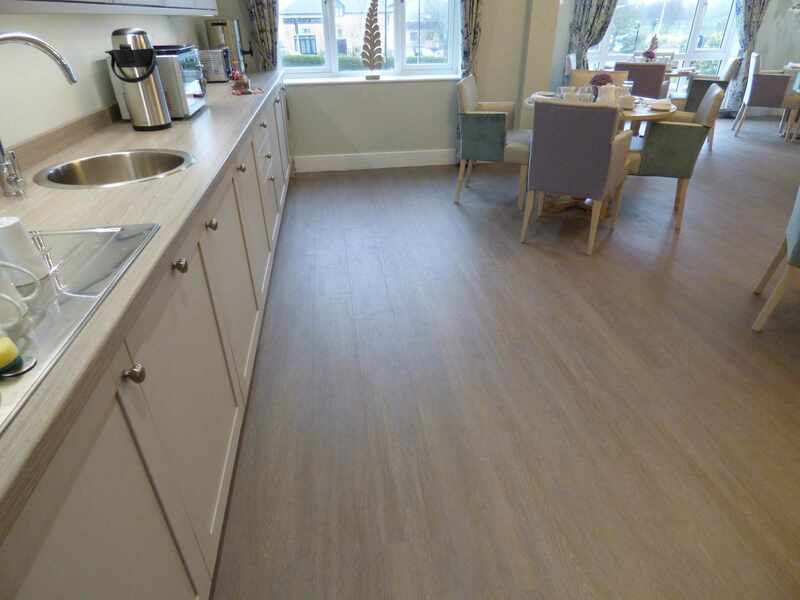 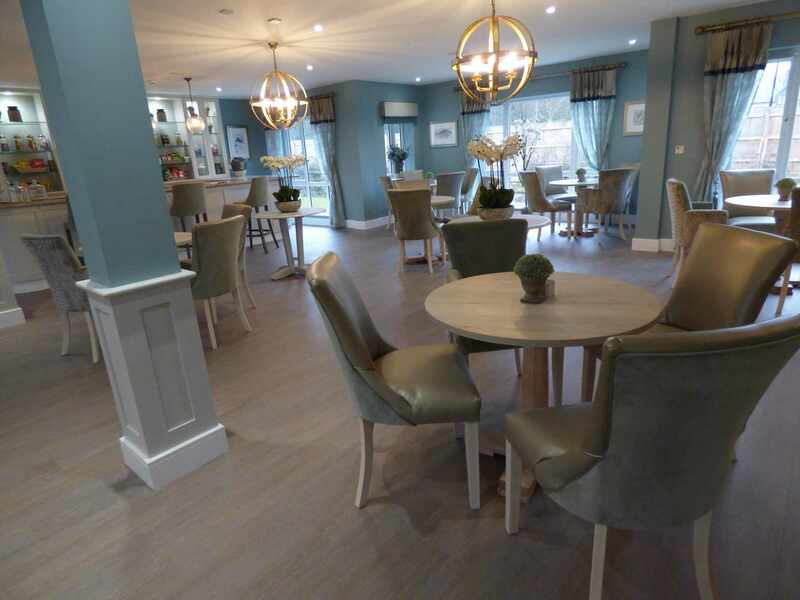 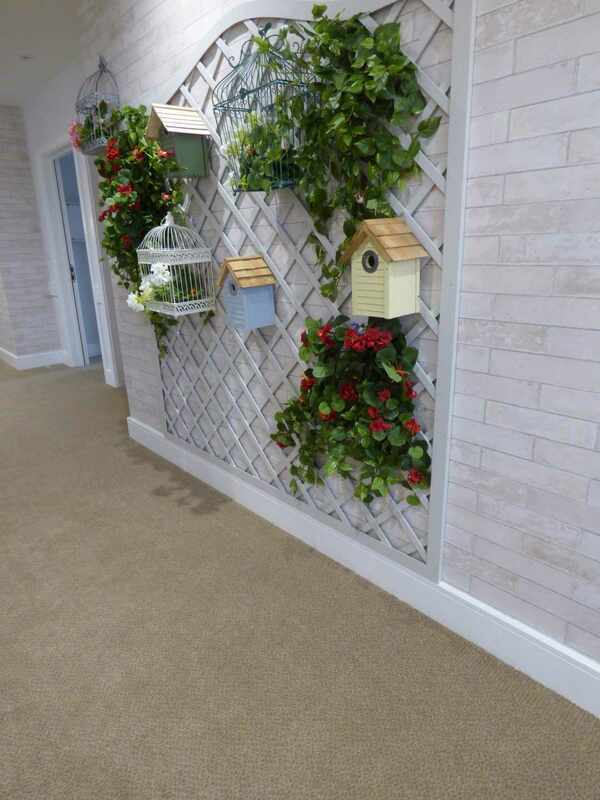 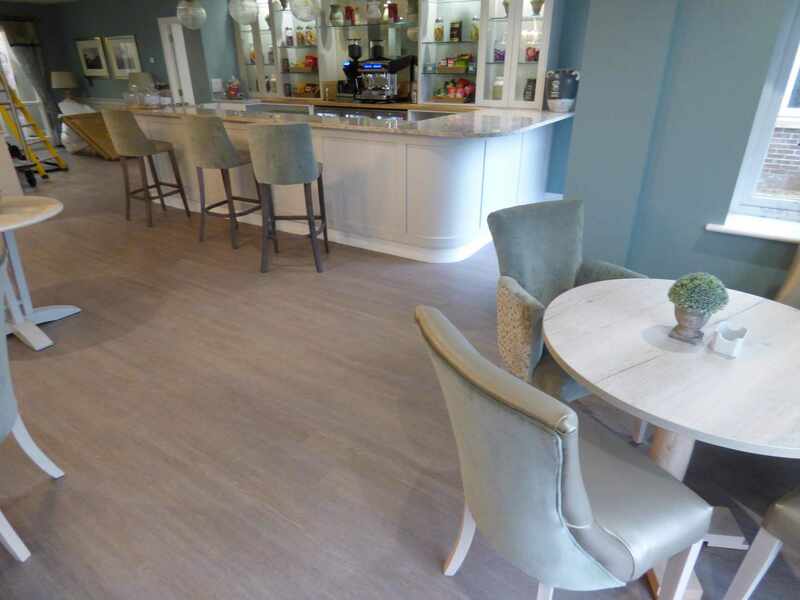 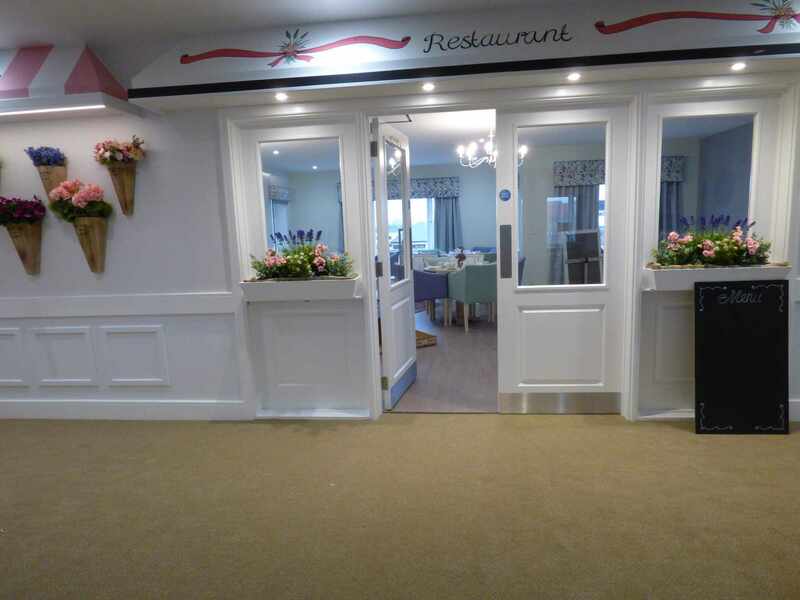 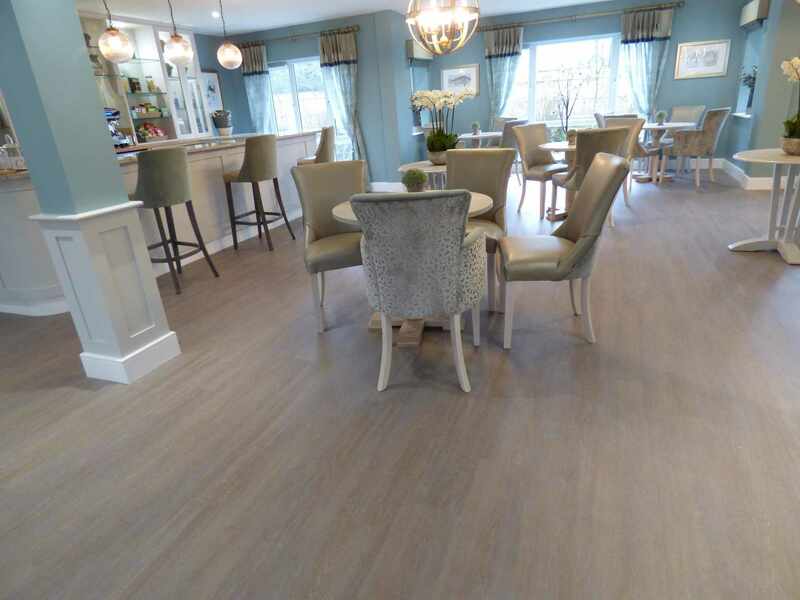 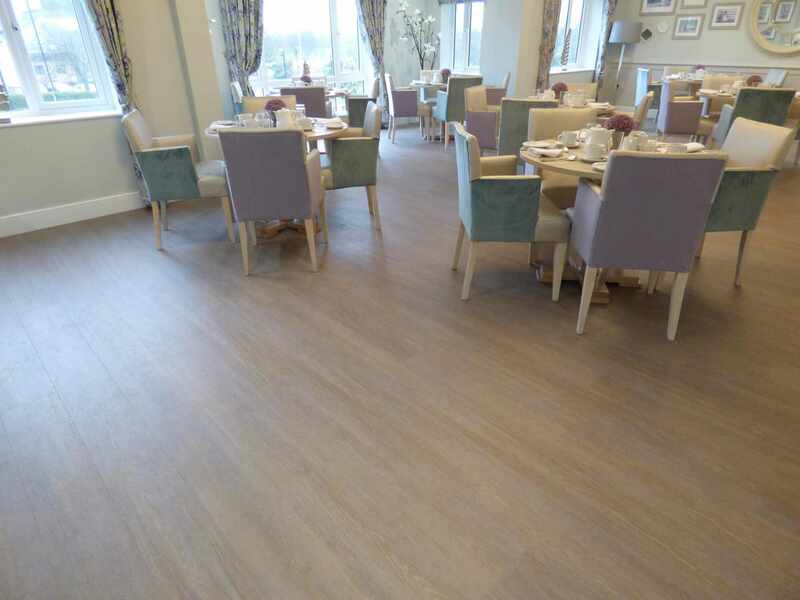 Nearly 400m² of Forbo Allura luxury vinyl tiles were used into lounge and dining areas. 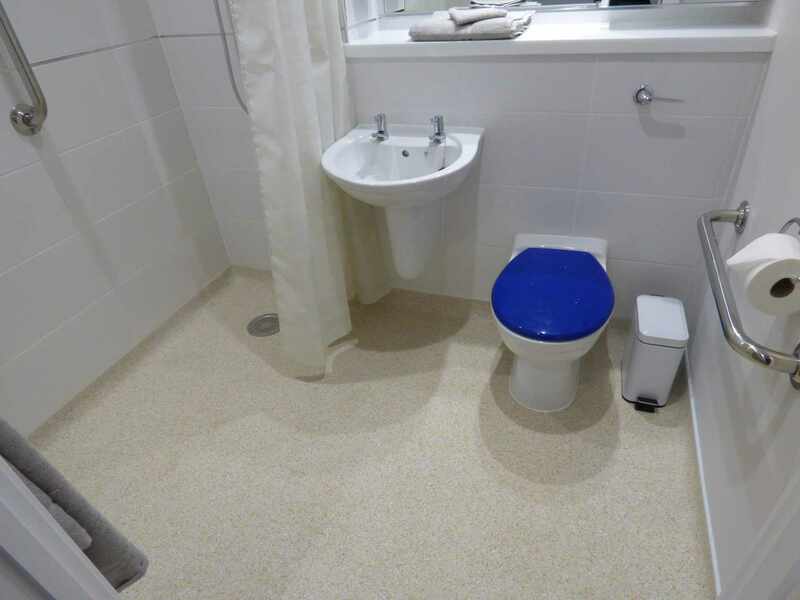 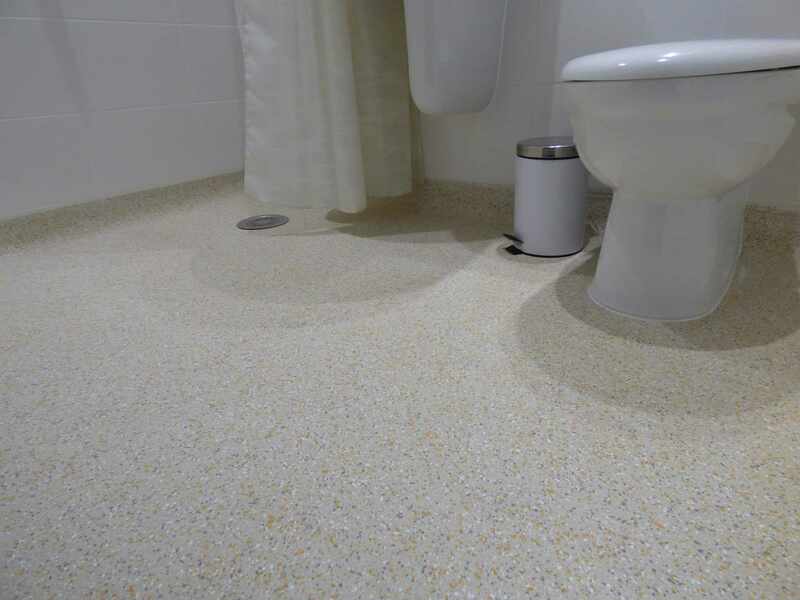 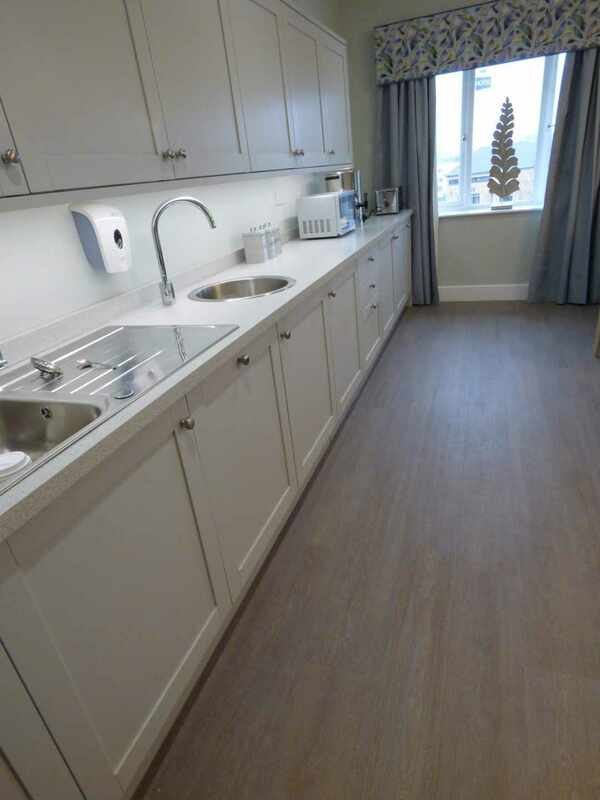 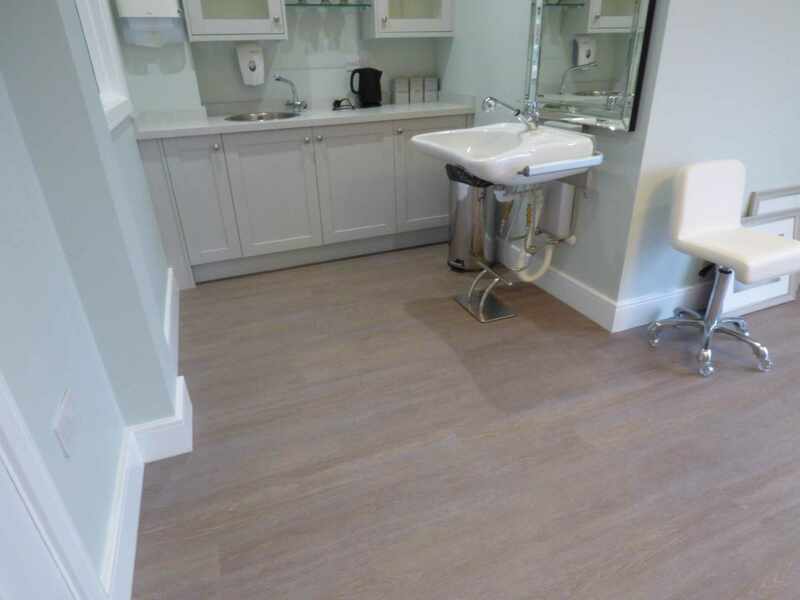 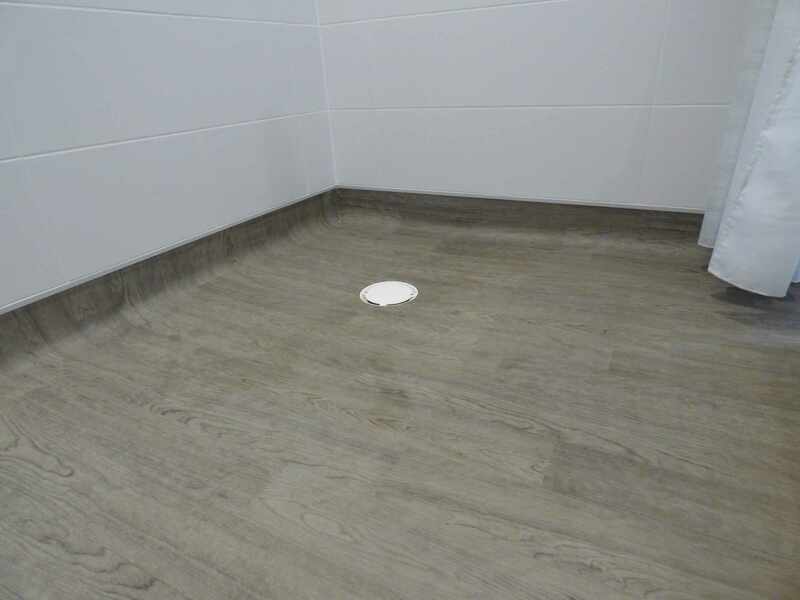 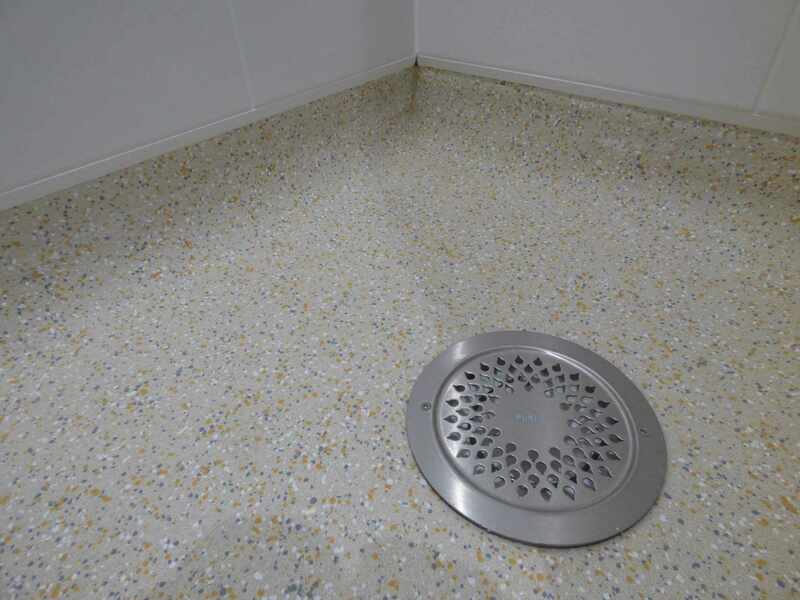 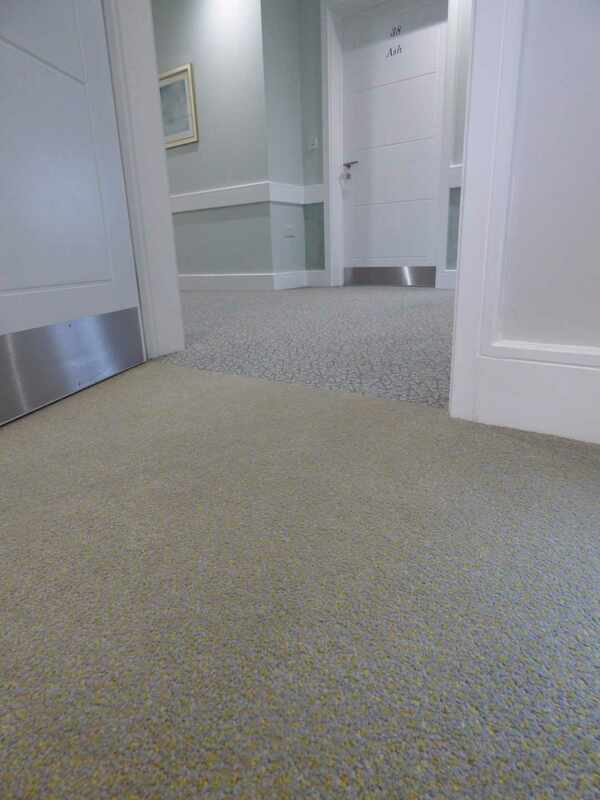 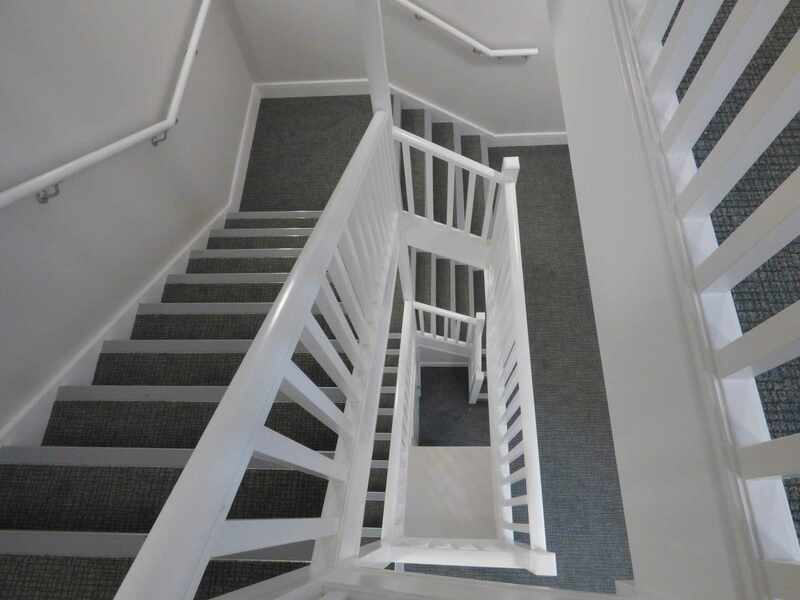 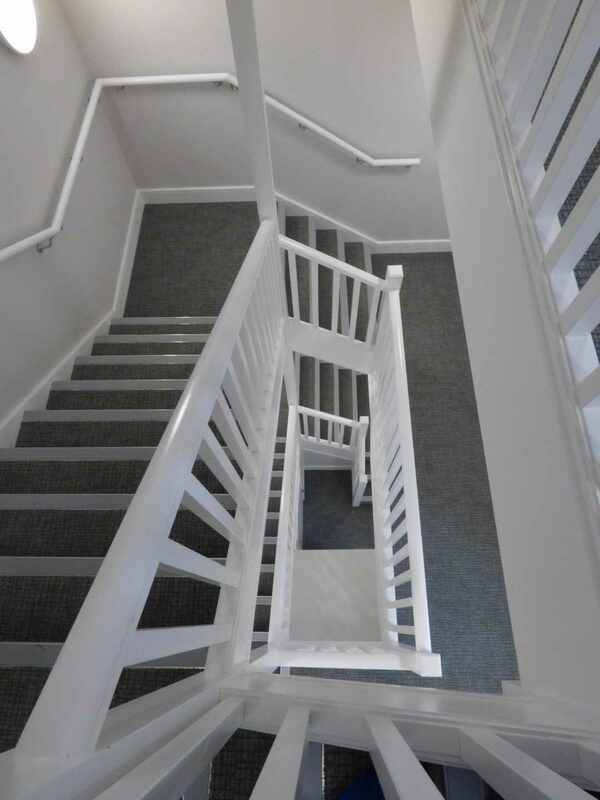 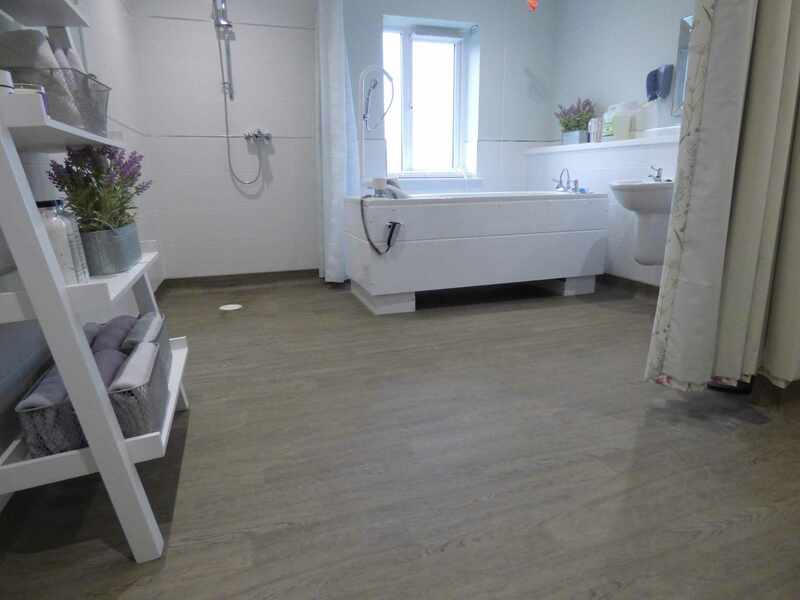 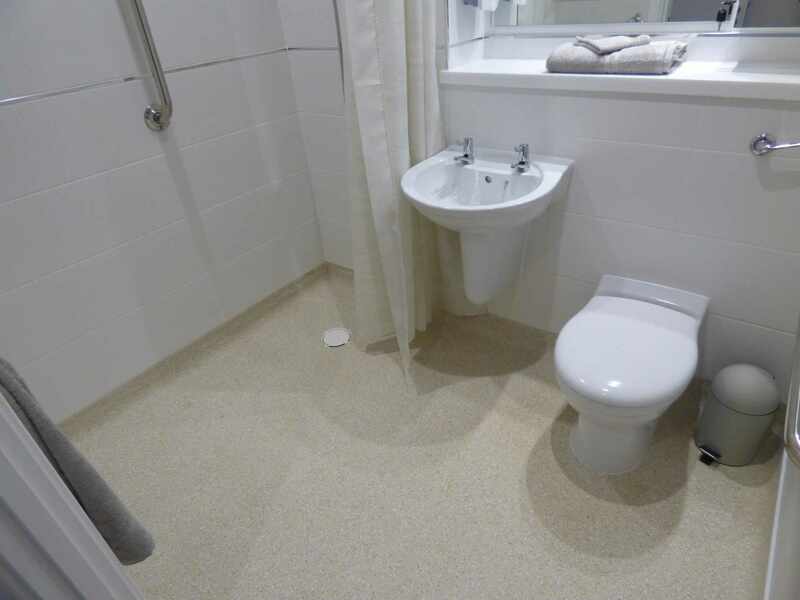 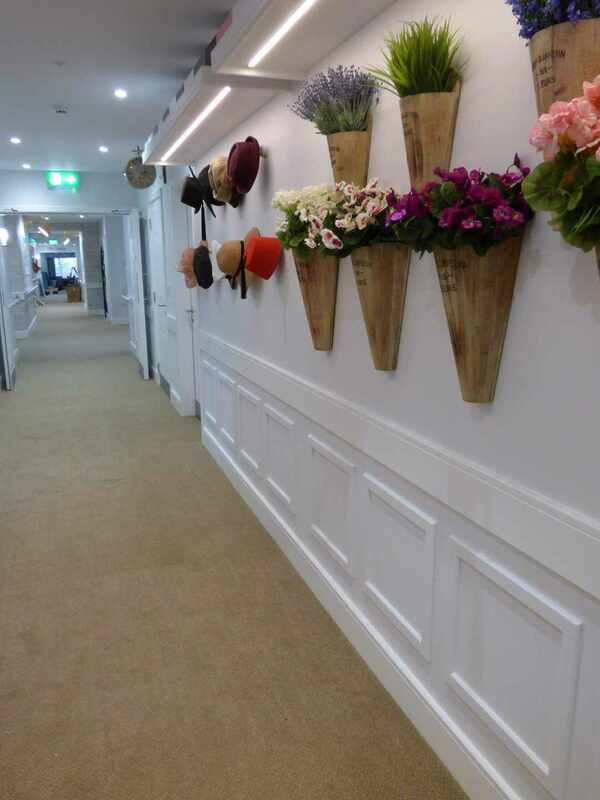 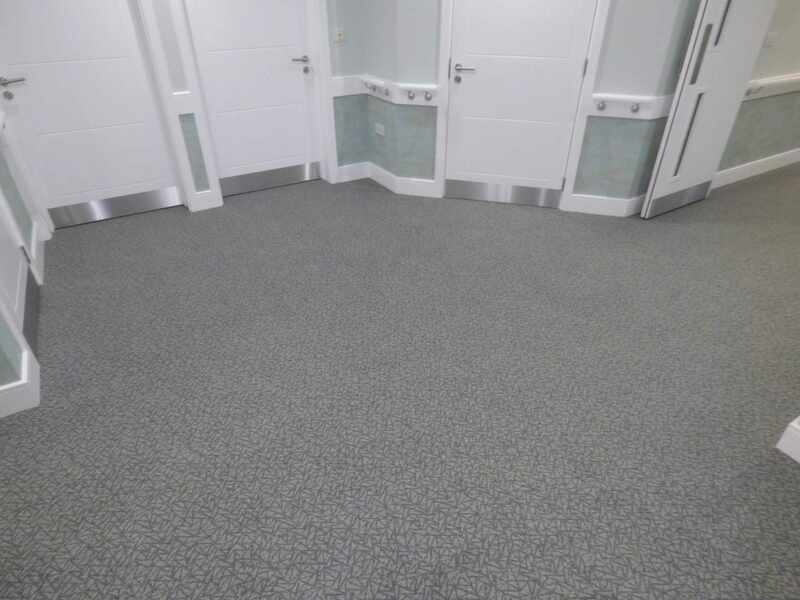 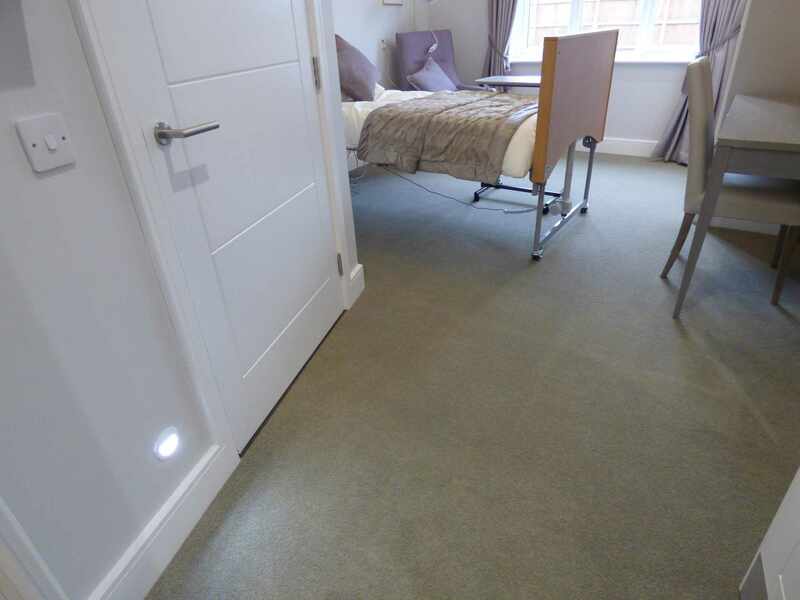 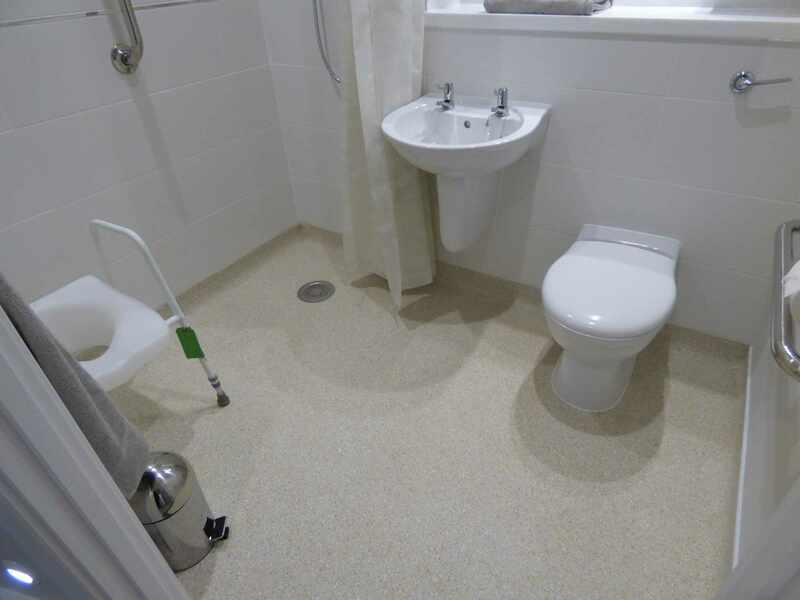 Over 300m² Gerflor Tarasafe H2O was fitted to ensuite shower rooms with coved skirtings. 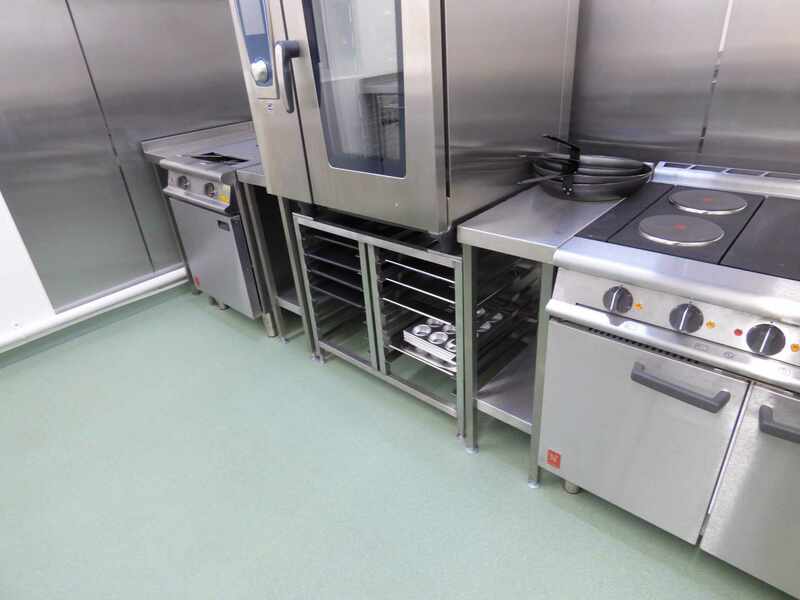 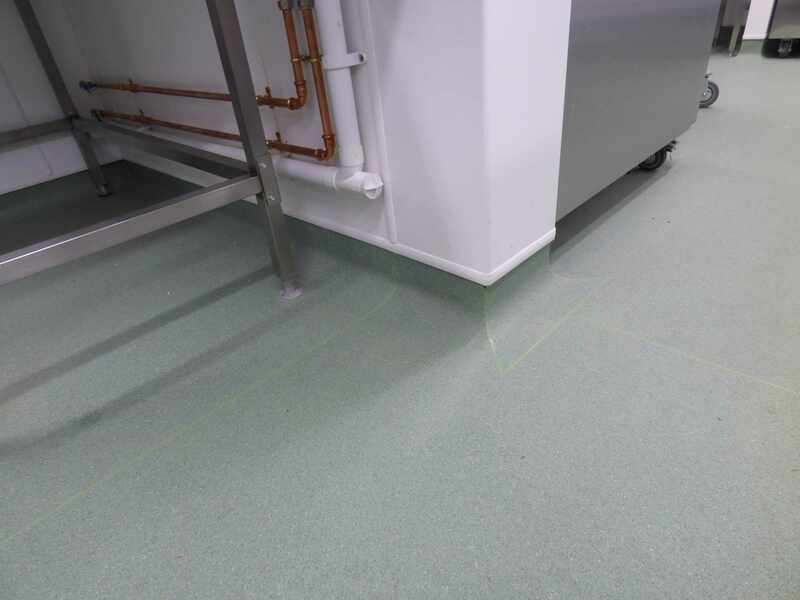 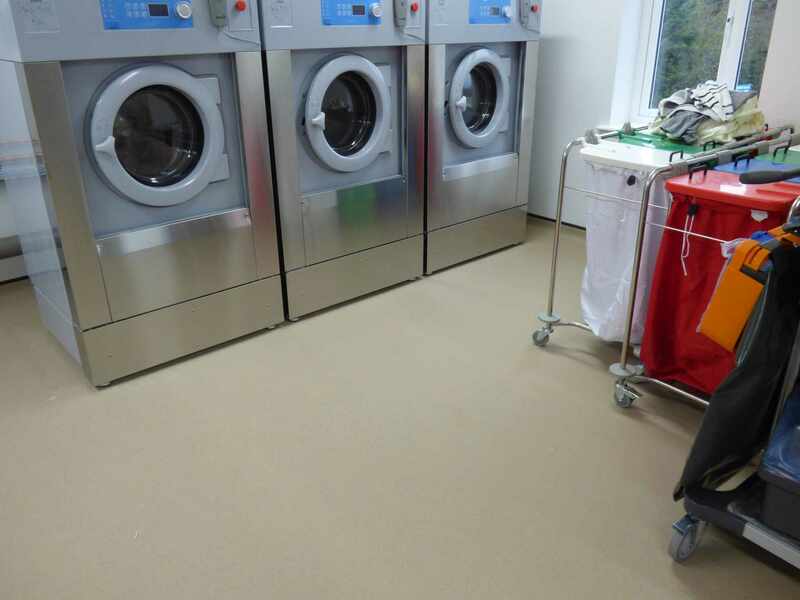 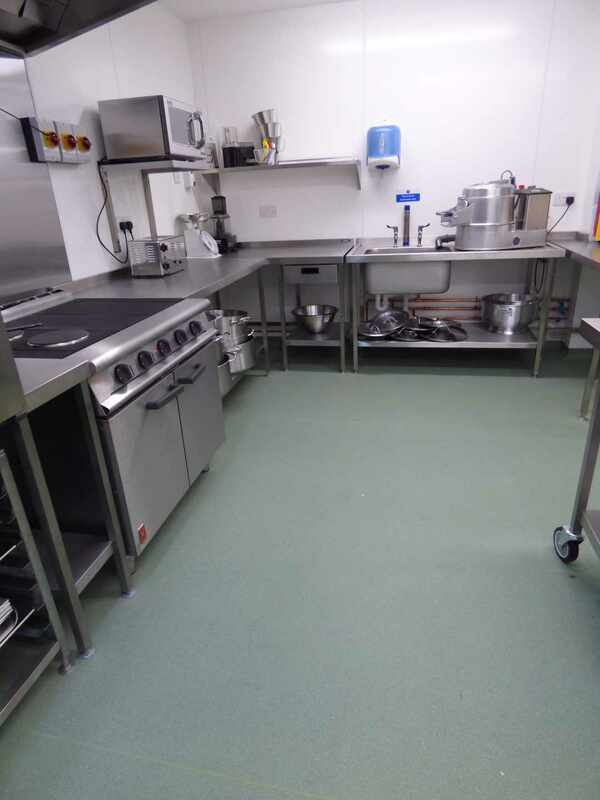 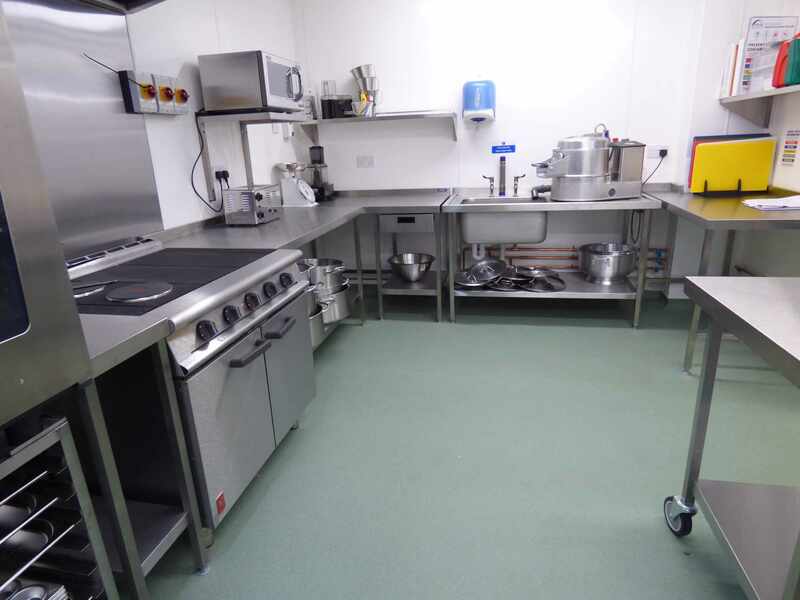 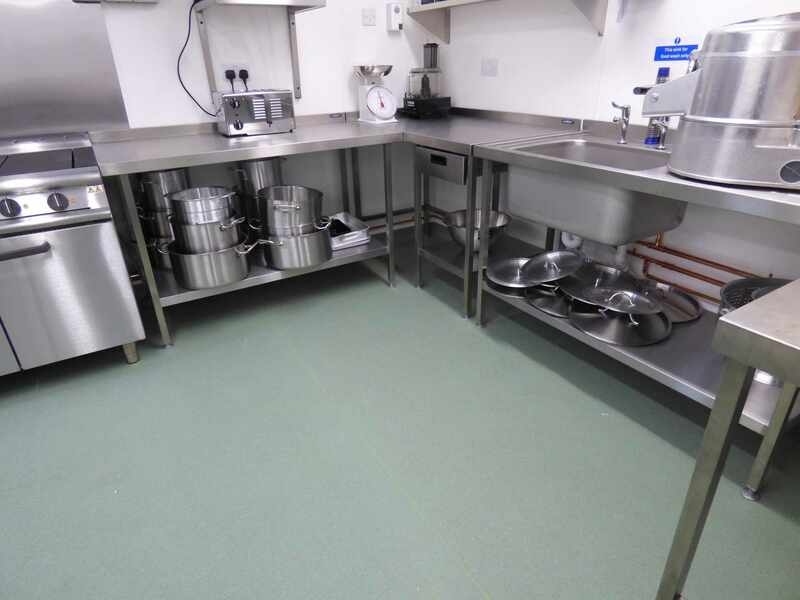 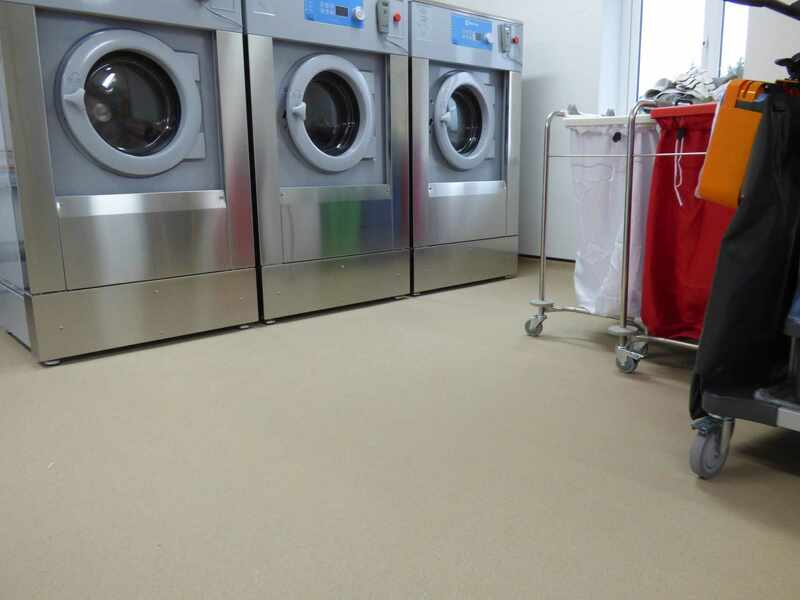 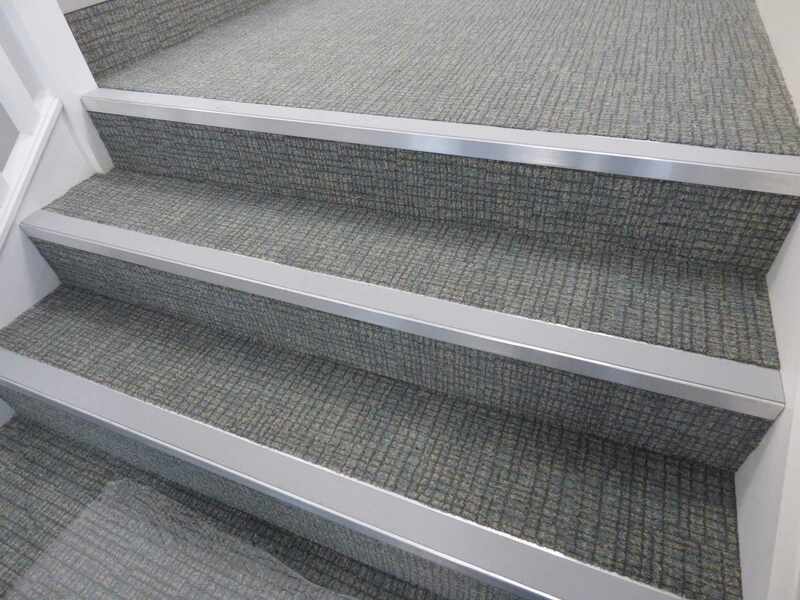 Altro Wood Safety and Tarkett Safetread Universal Plus vinyl was fitted to service rooms.Full subfloor preparation including DPM, Prime and screed was used throughout.